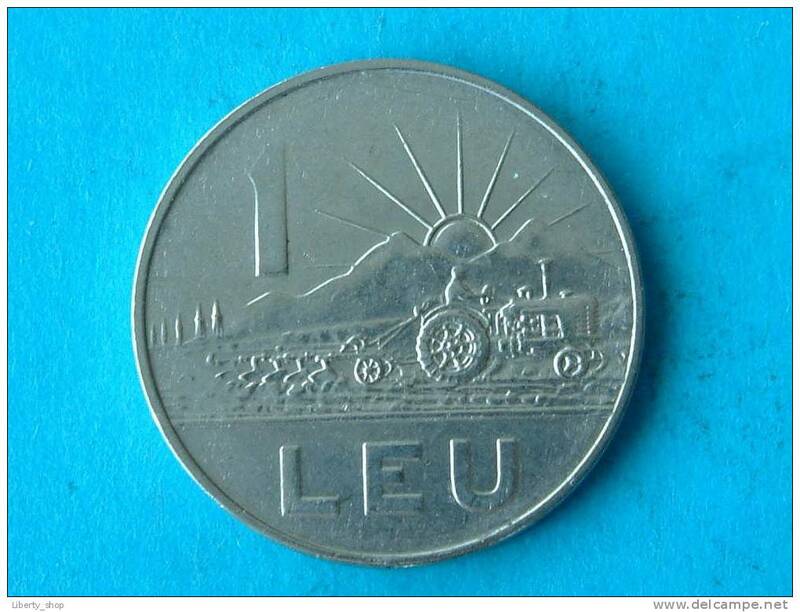 1978 - 5 LEI / KM 97 ( uncleaned - for Grade, please see photo ) ! 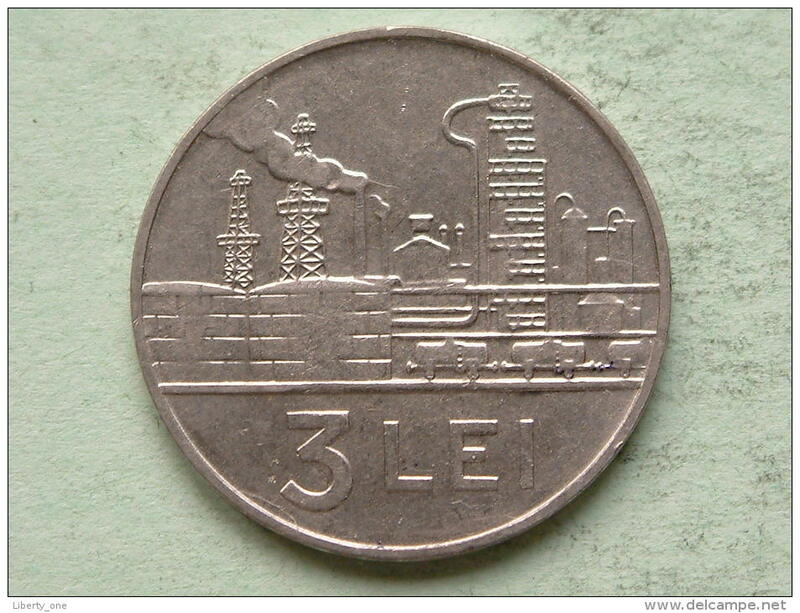 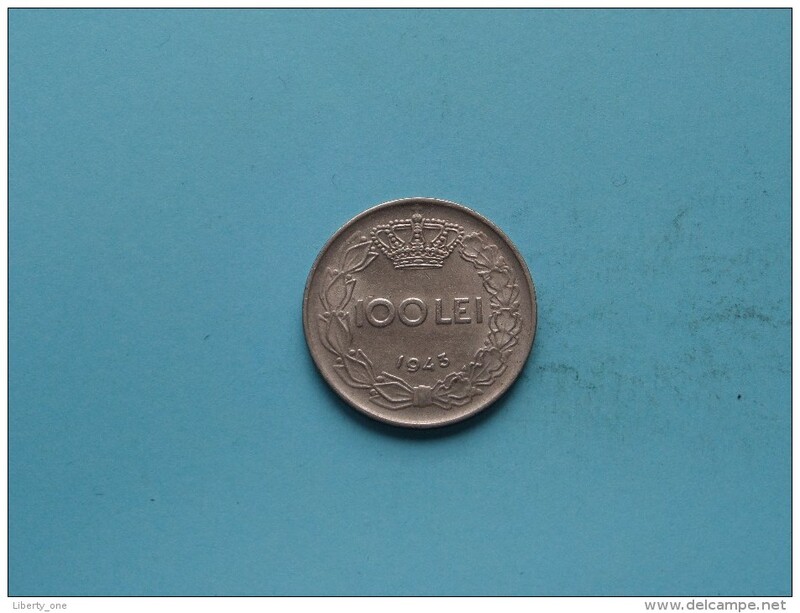 1963 - 3 LEI / KM 91 ( uncleaned - for Grade, please see photo ) ! 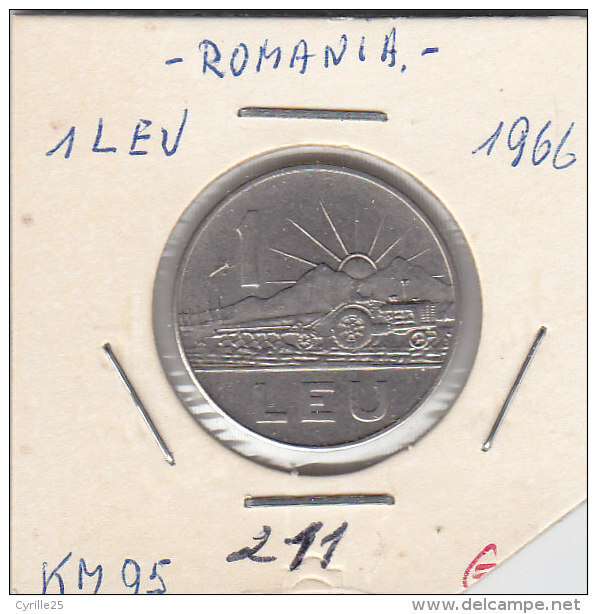 1966 - 1 LEU / KM 95 ( uncleaned - for Grade, please see photo ) ! 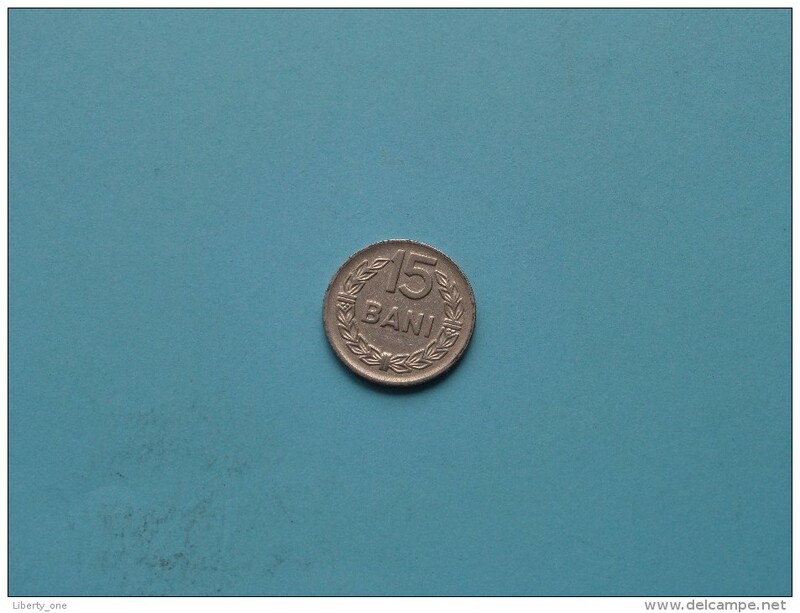 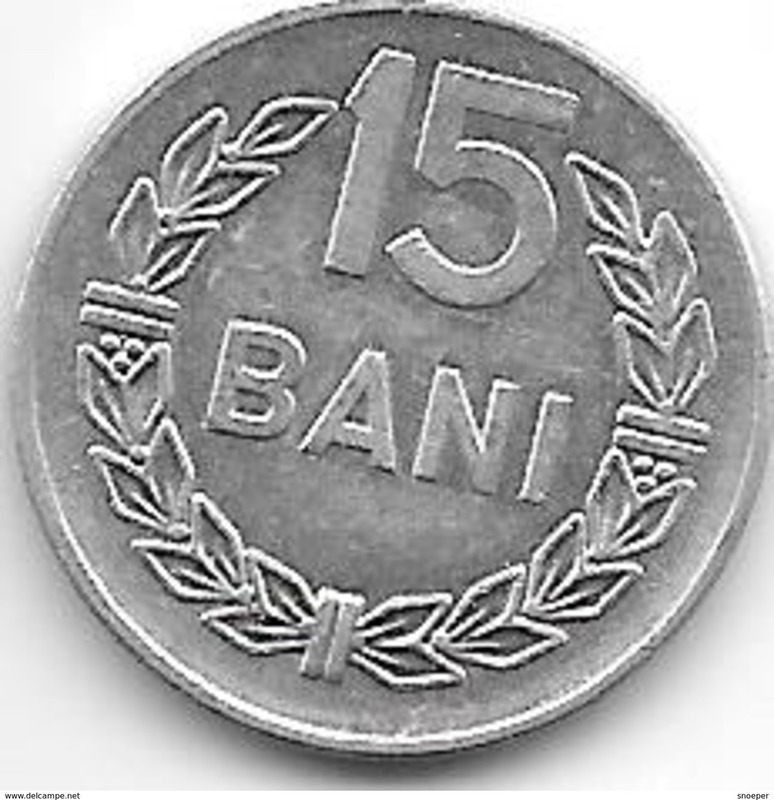 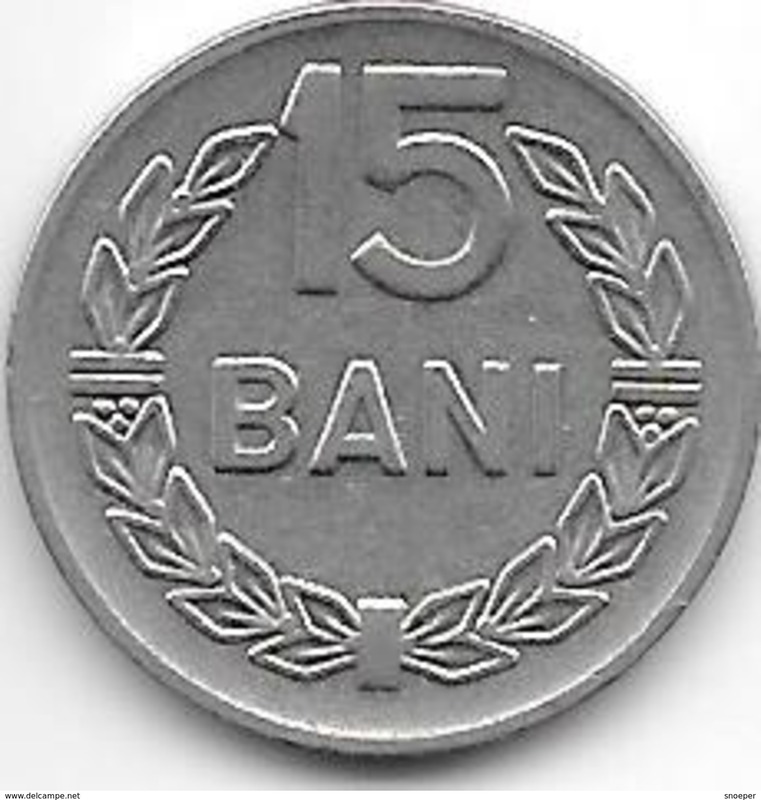 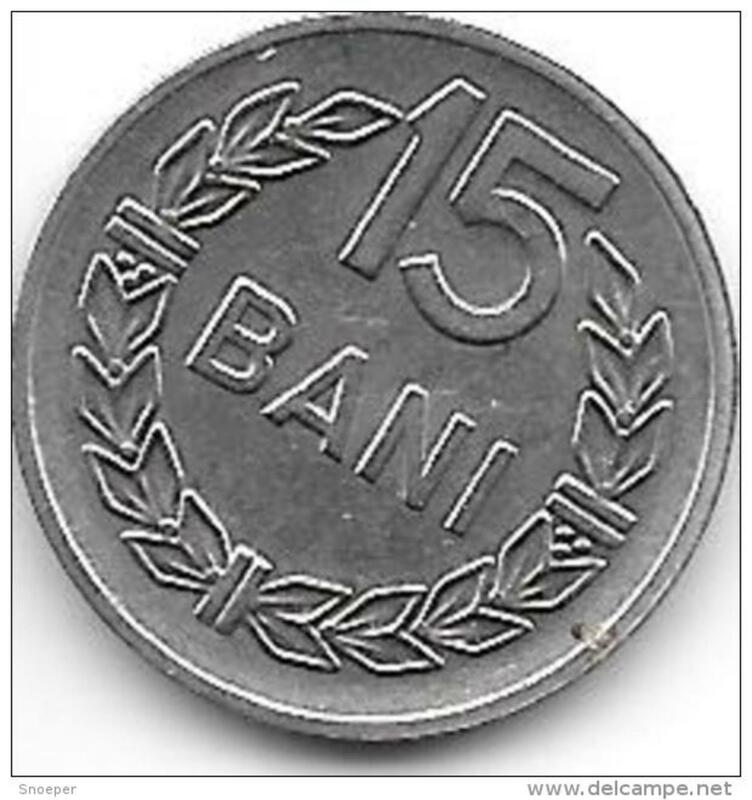 1960 - 15 Bani / KM 87 ( uncleaned - for Grade, please see photo ) ! 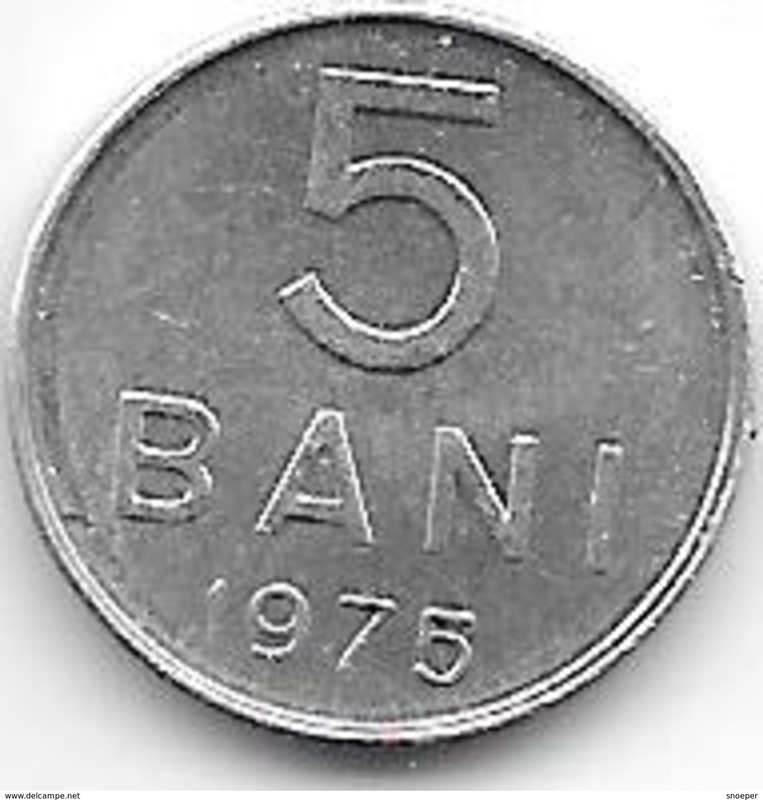 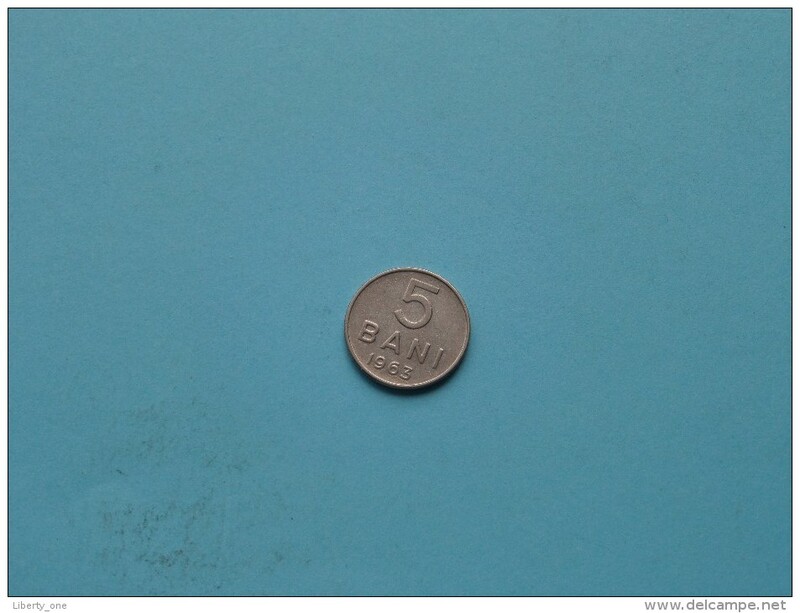 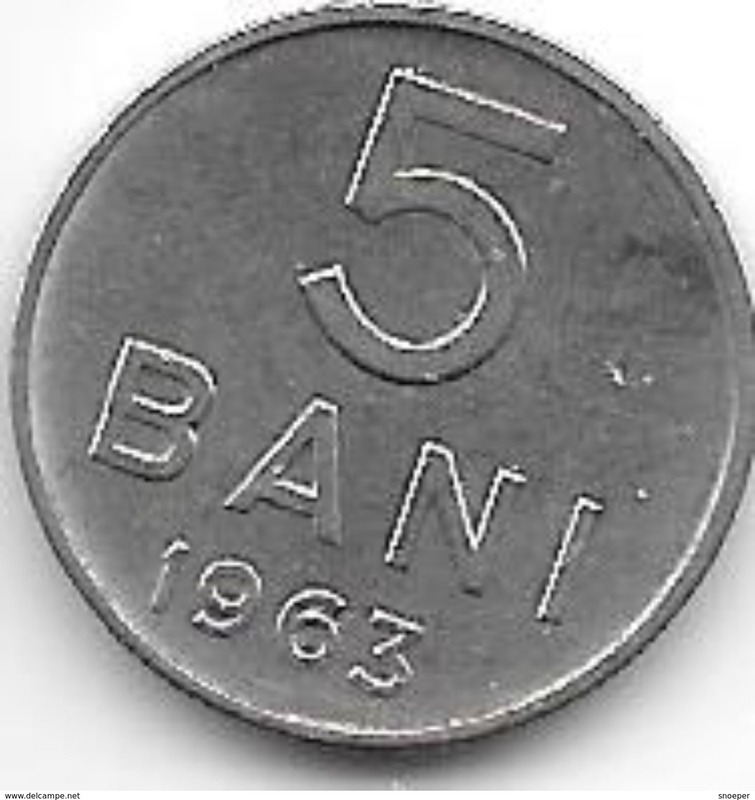 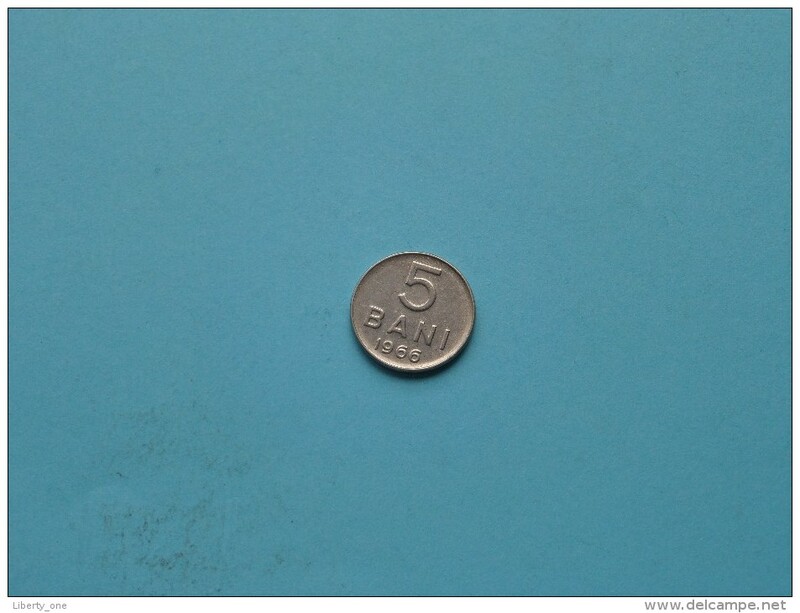 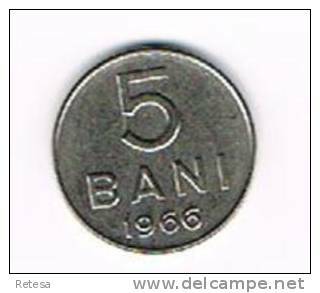 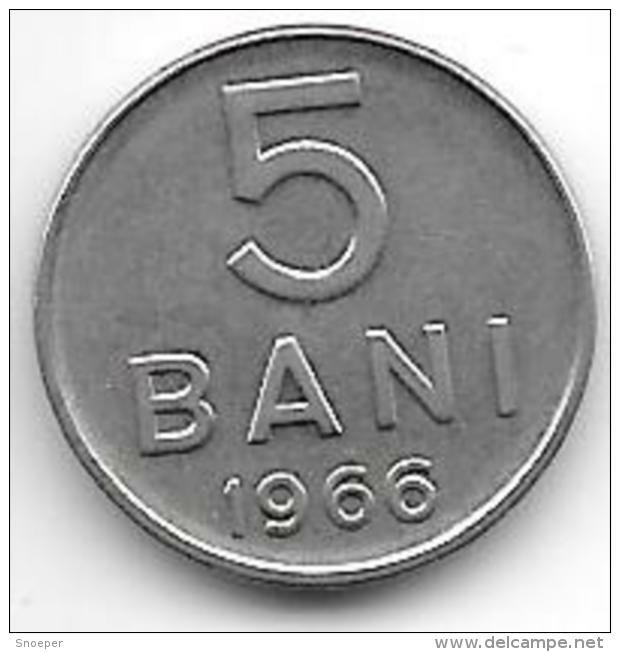 1963 - 5 Bani / KM 89 ( uncleaned - for Grade, please see photo ) ! 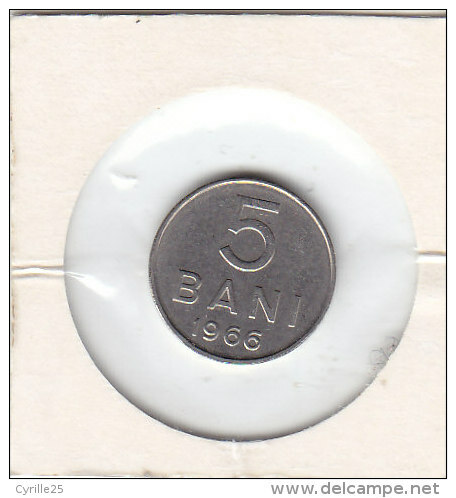 1966 - 5 Bani / KM 92 ( uncleaned - for Grade, please see photo ) ! 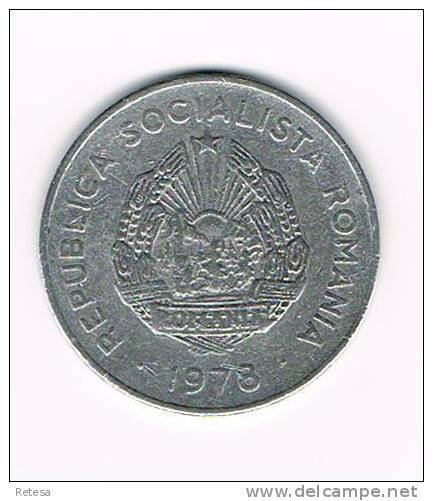 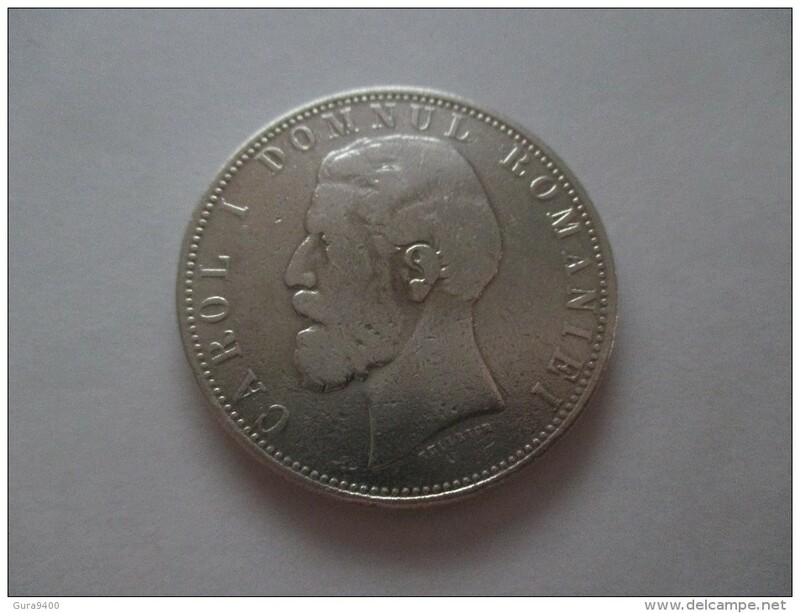 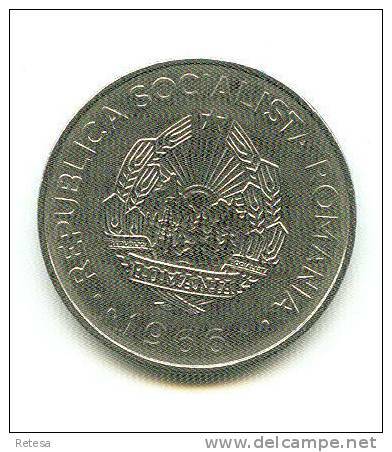 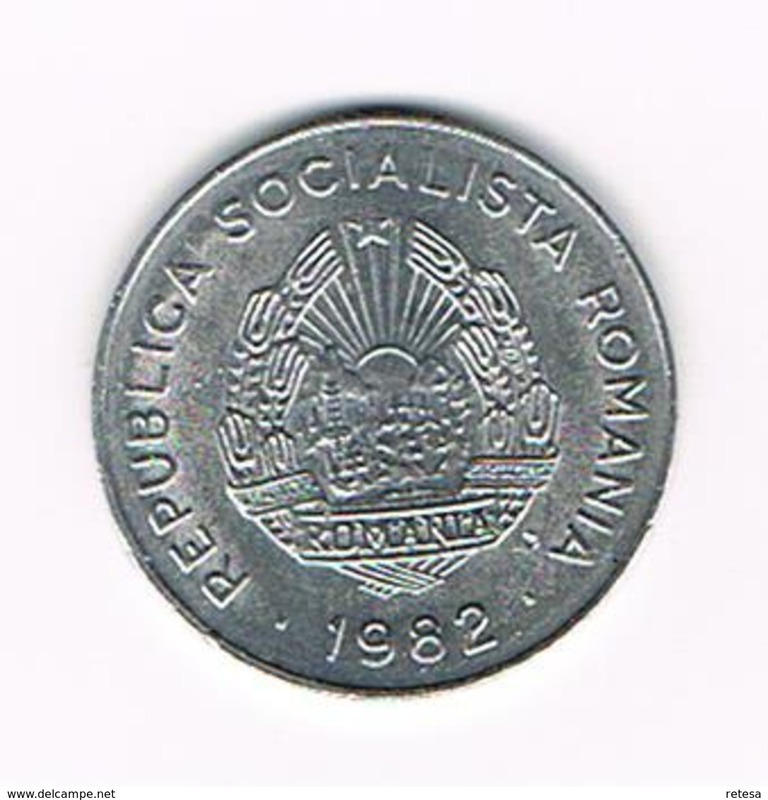 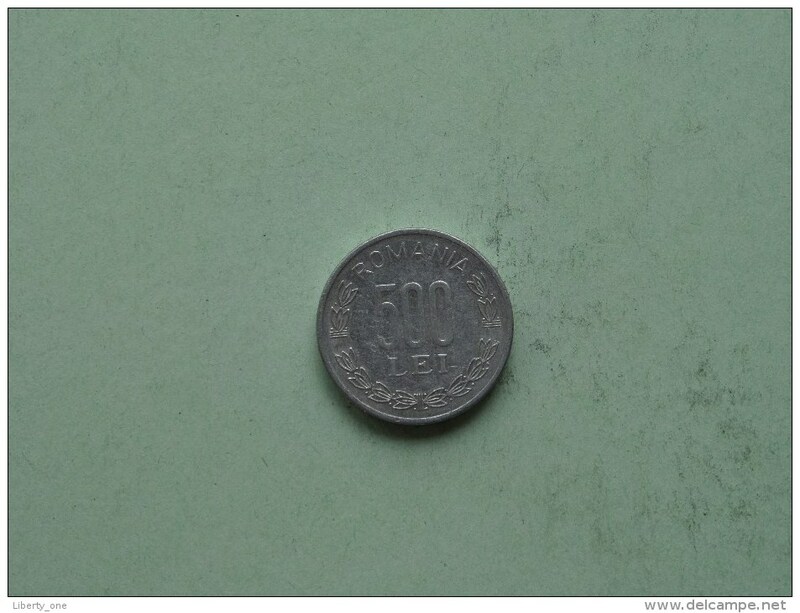 1946 - 2000 Lei - KM 69 ( uncleaned coin / for Grade, please see photo ) !! 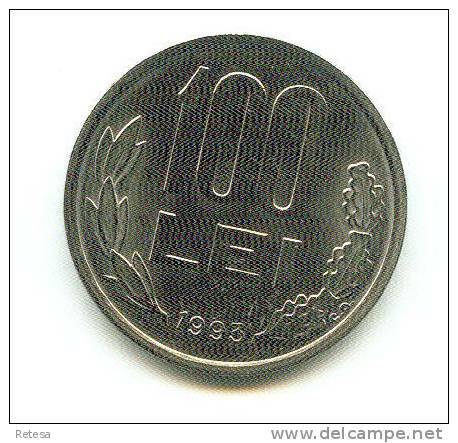 1943 - 100 Lei - KM 64 ( uncleaned coin / for Grade, please see photo ) !! 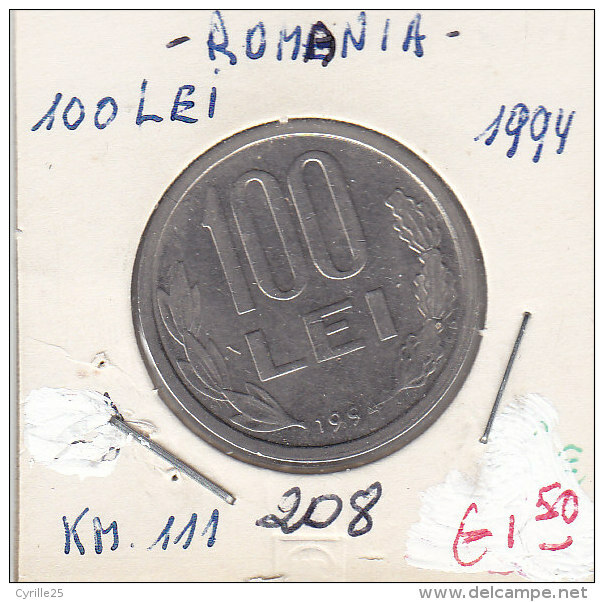 1930 - 10 Lei - KM 49 ( uncleaned coin / for Grade, please see photo ) !! 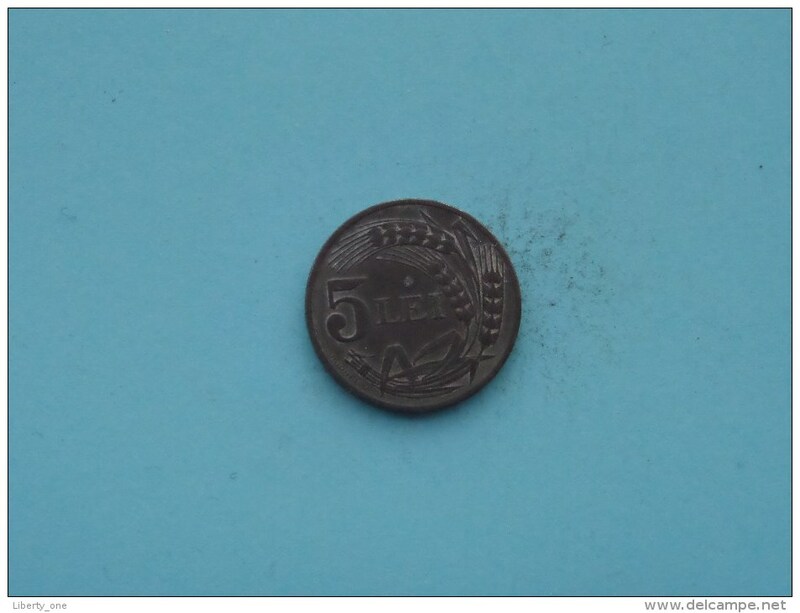 1942 - 5 Lei - KM 61 ( uncleaned coin / for Grade, please see photo ) !! 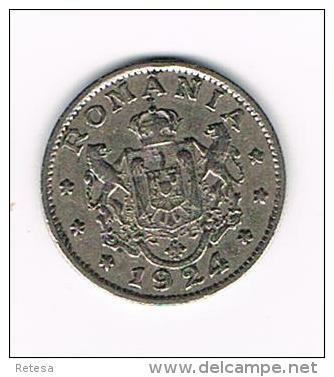 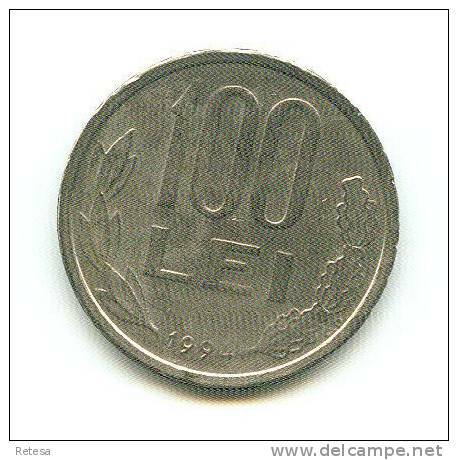 1930 - 5 Lei - KM 48 ( uncleaned coin / for Grade, please see photo ) !! 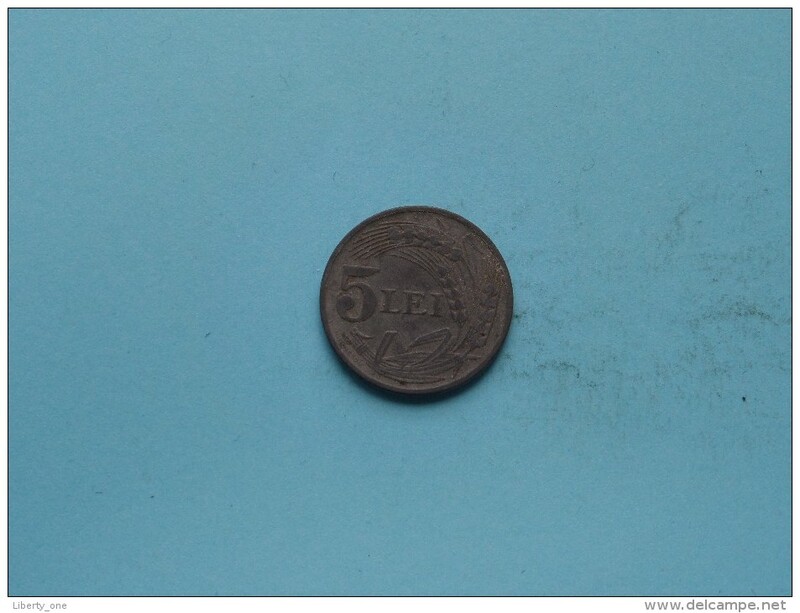 1942 - 5 Lei / KM 61 ( uncleaned coin / for Grade, please see photo ) !! 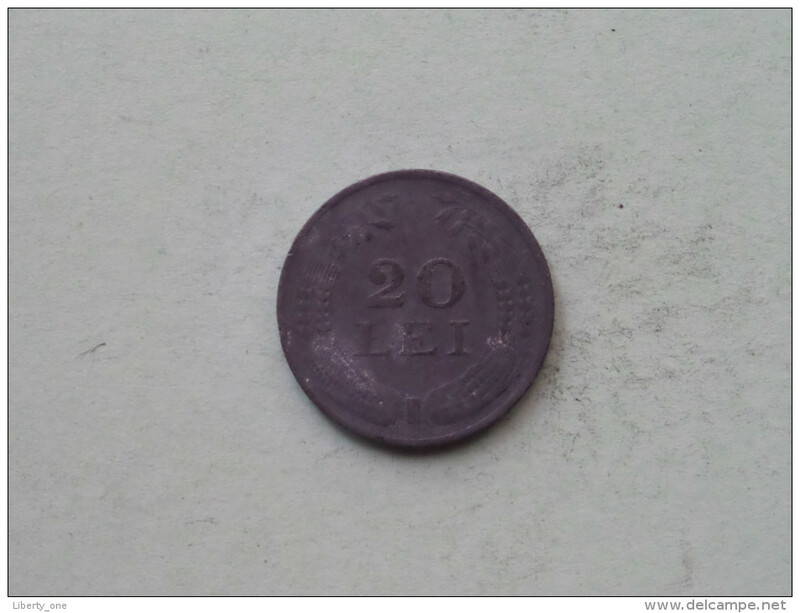 1942 - 20 LEI / KM 62 ( Uncleaned - details zie foto´s ) ! 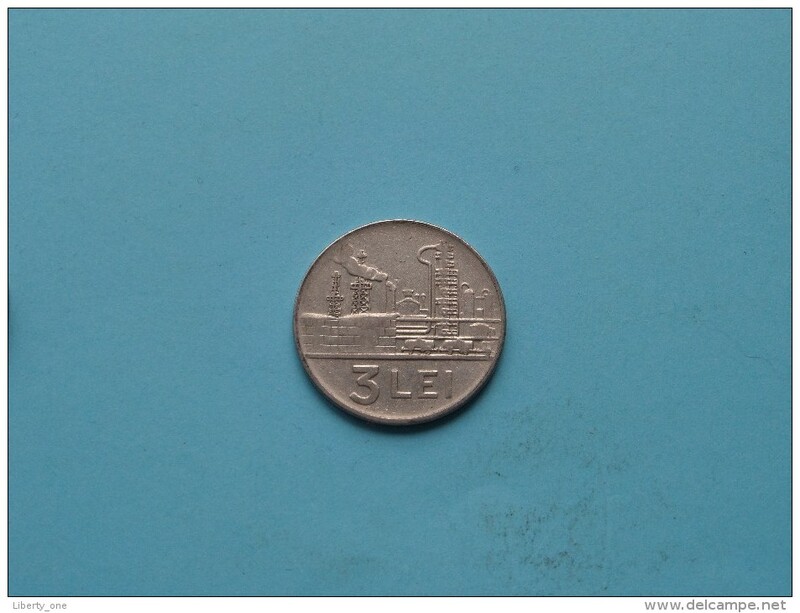 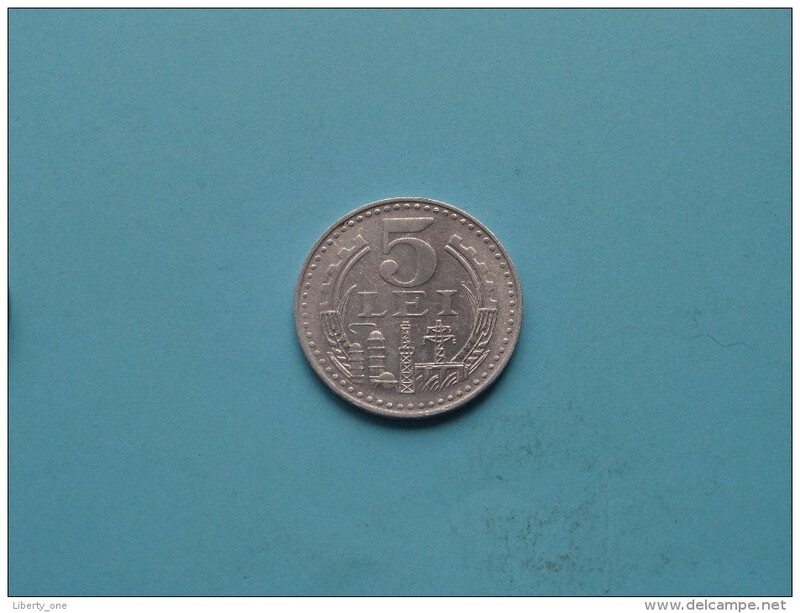 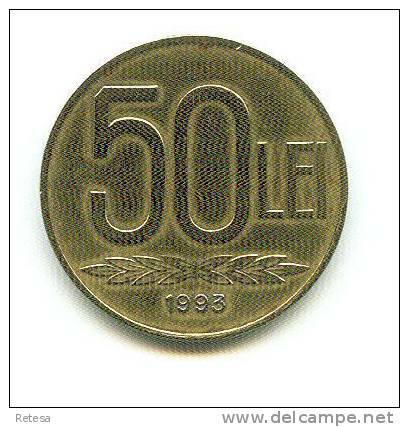 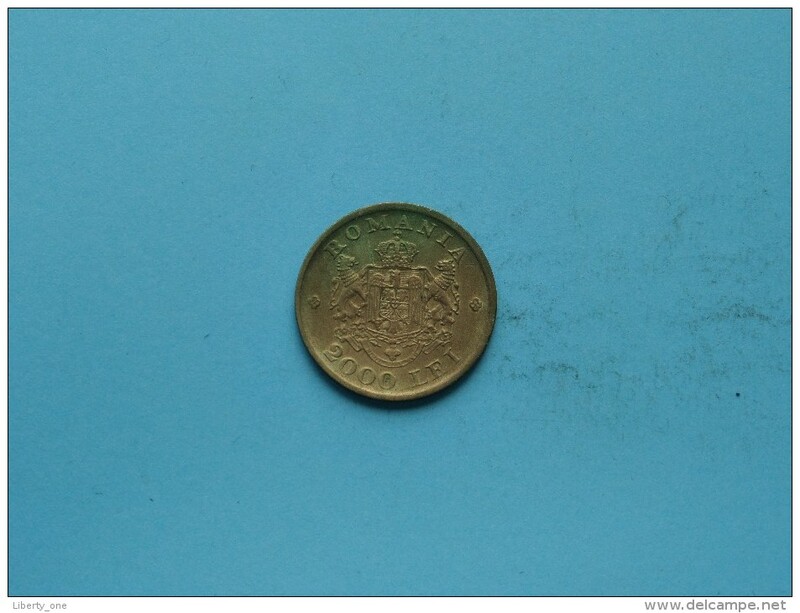 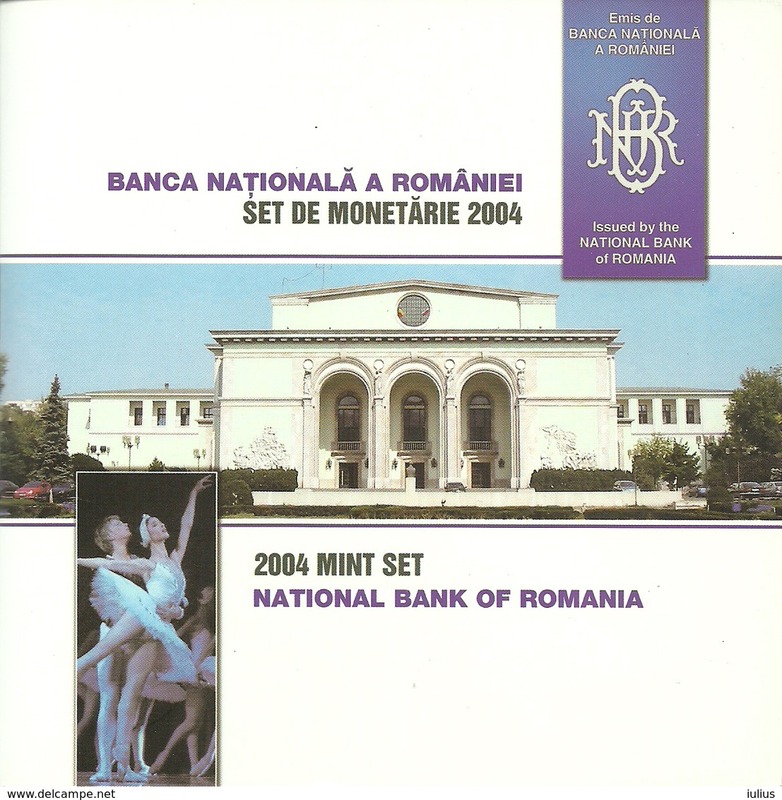 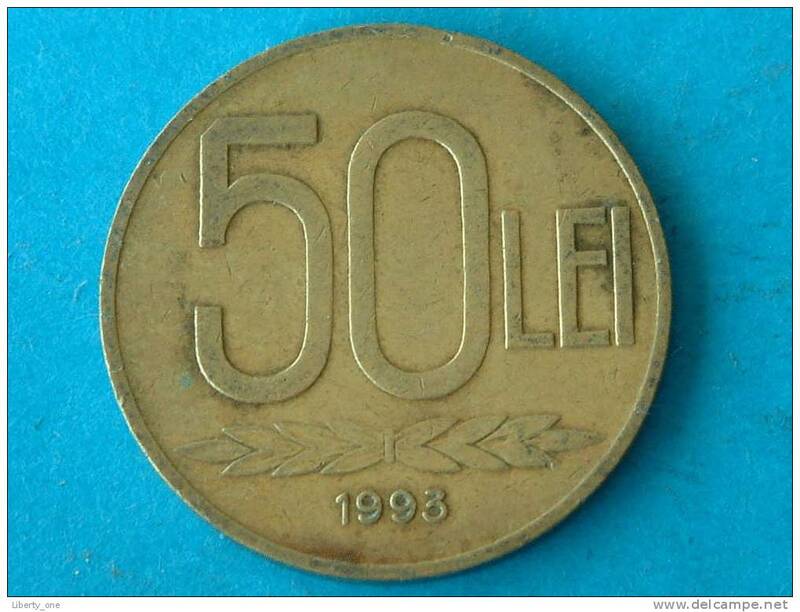 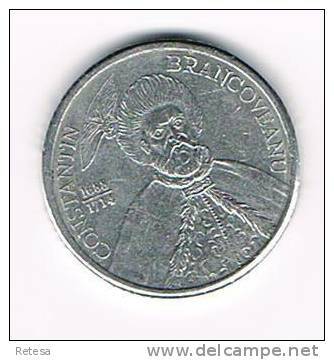 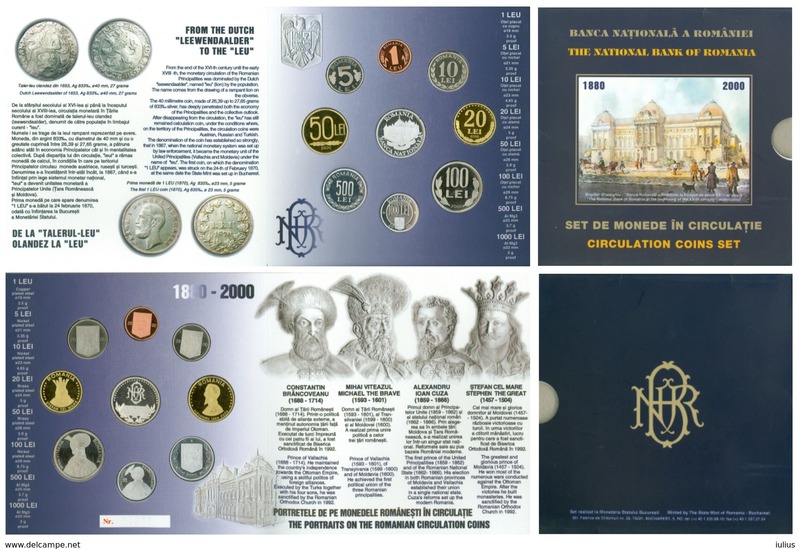 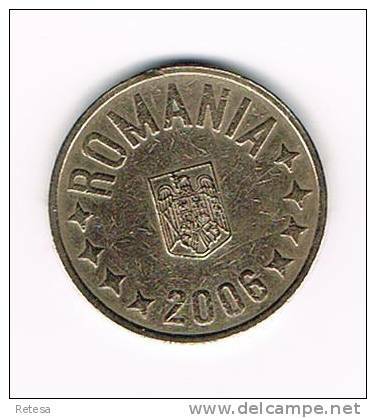 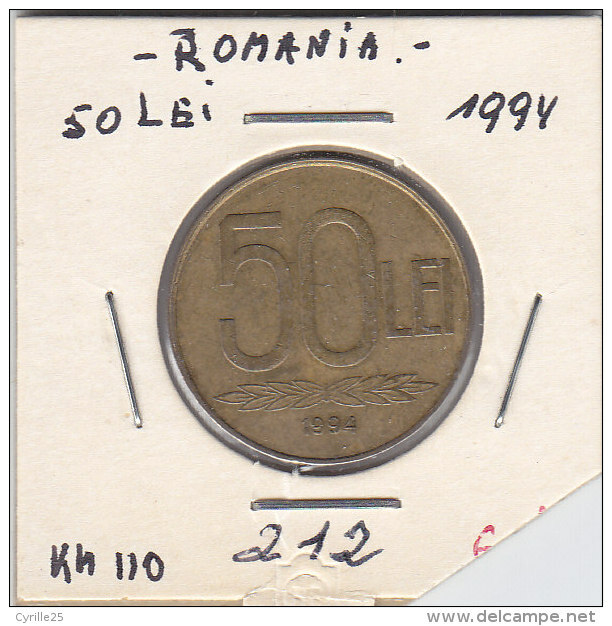 1999 - 500 LEI / KM 145 ( uncleaned coin / for Grade, please see photo / Scans ) !! 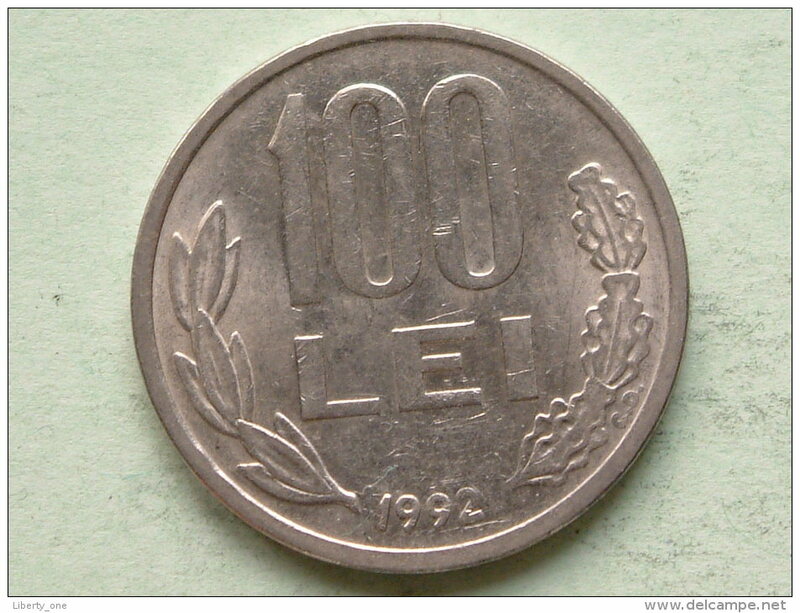 1966 - 3 LEI - KM 96 ( uncleaned coin / for Grade, please see photo ) !! 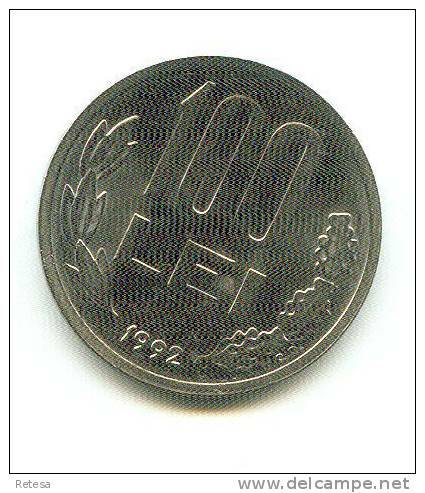 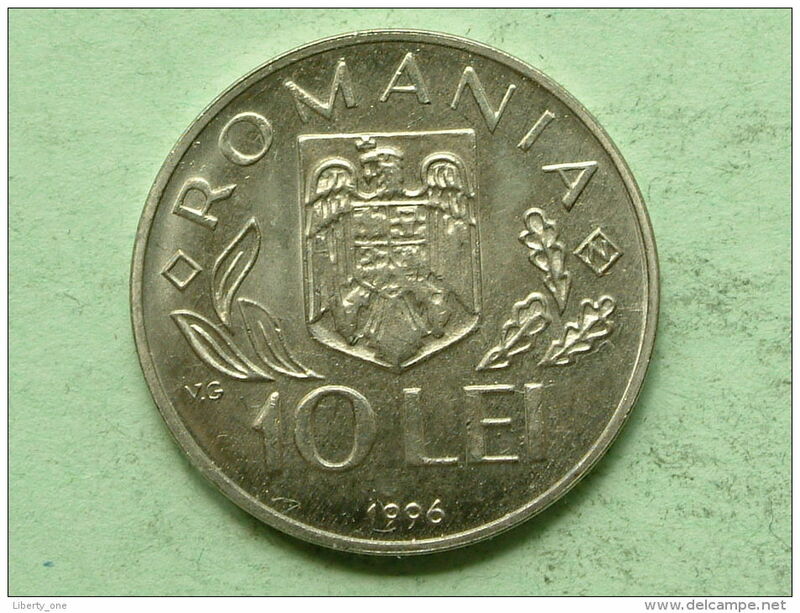 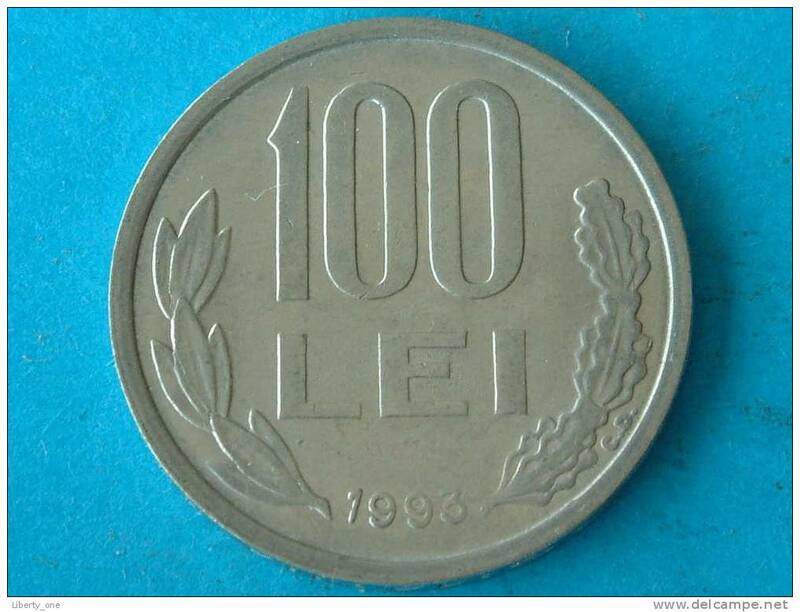 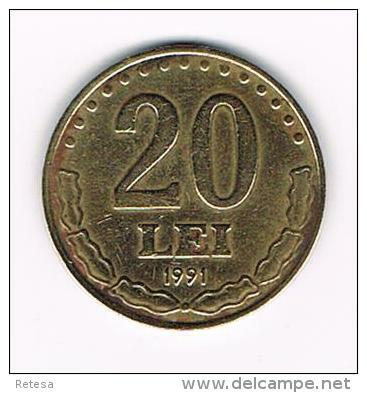 1992 - 100 LEI - KM 111 ( uncleaned coin / for Grade, please see photo ) !! 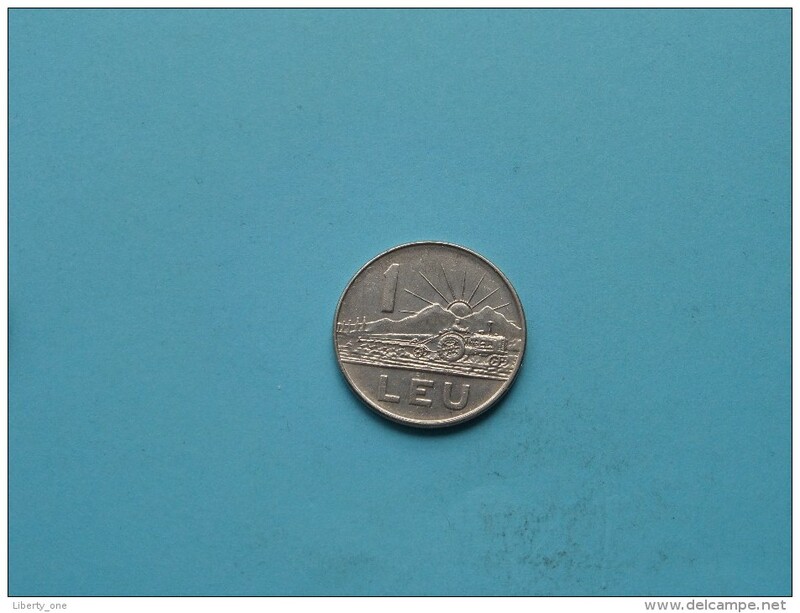 1996 World Food Summit - 10 LEI / KM 126 ( uncleaned coin / for Grade, please see photo ) !! 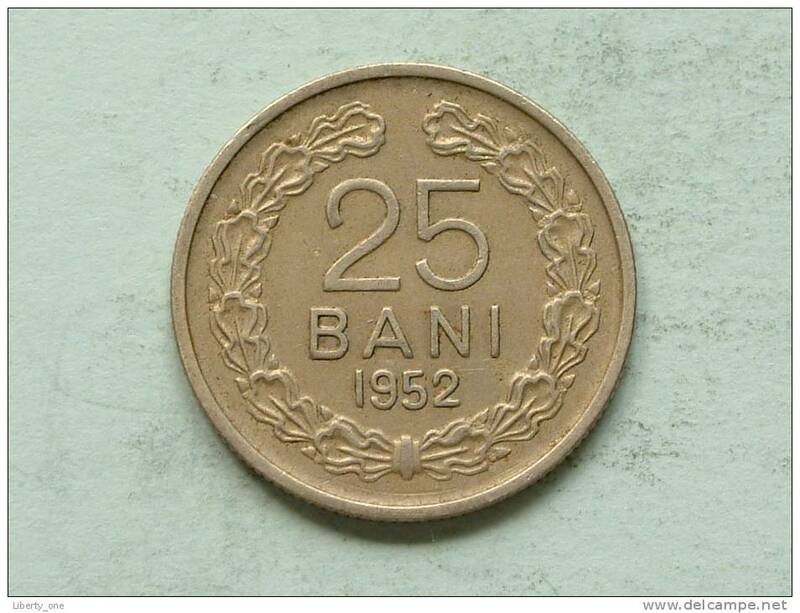 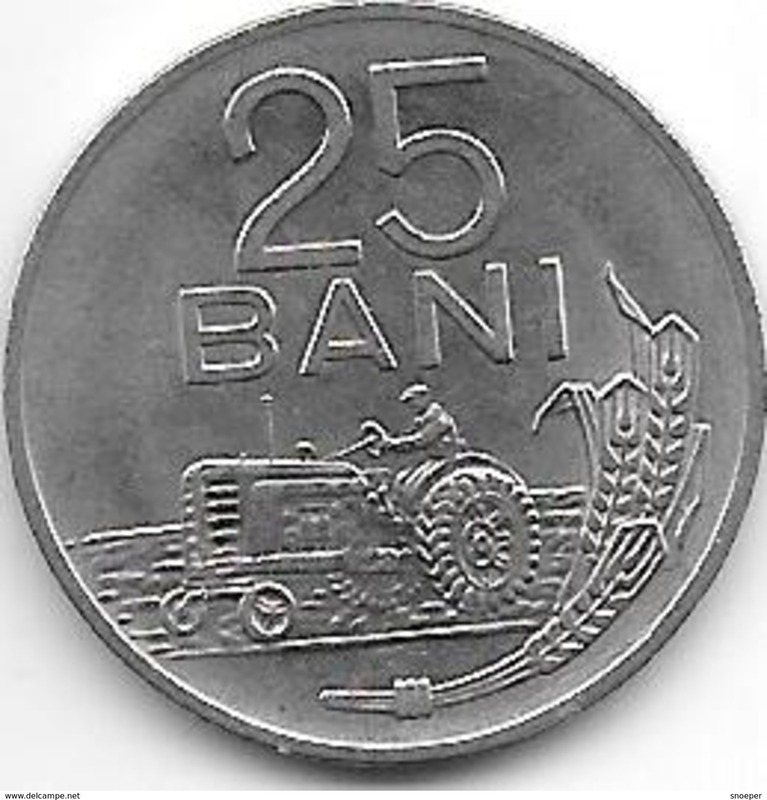 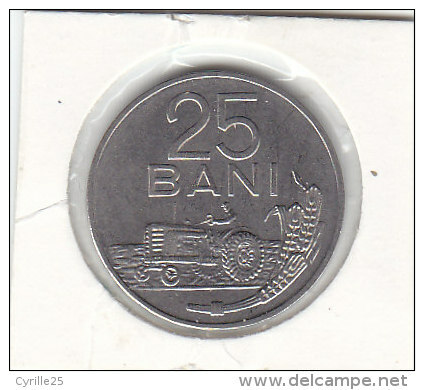 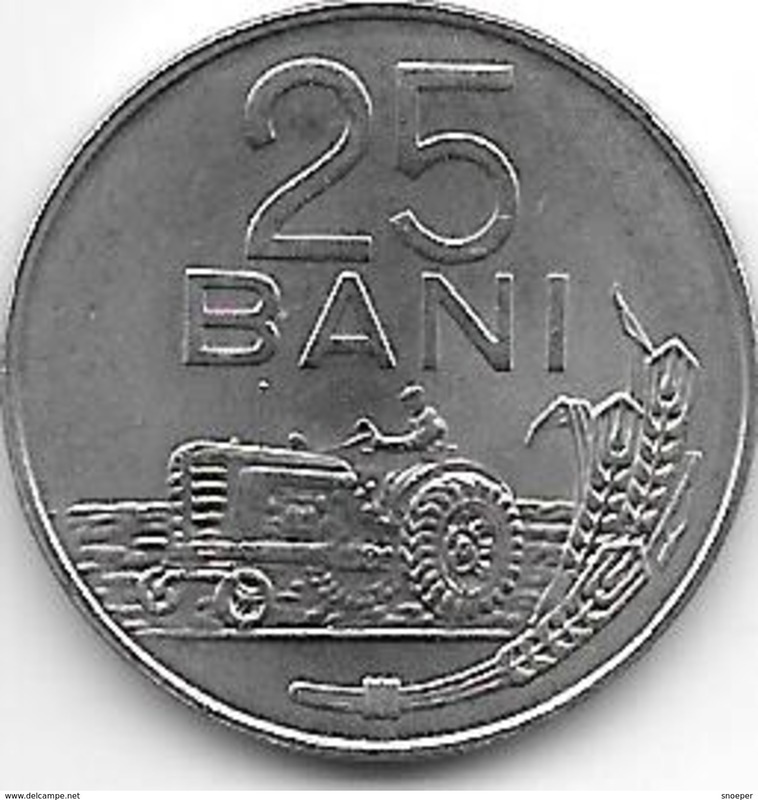 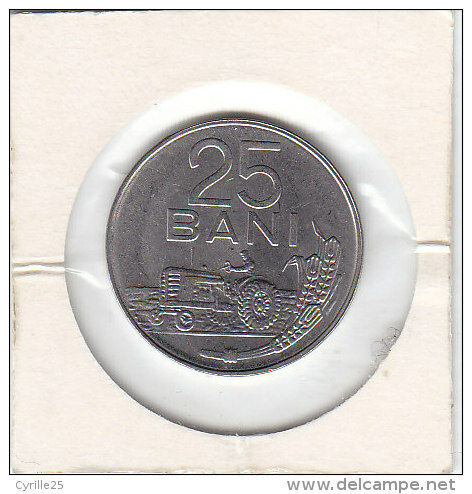 1952 - 25 BANI / KM 85.1 ( uncleaned - for Grade, please see photo ) ! 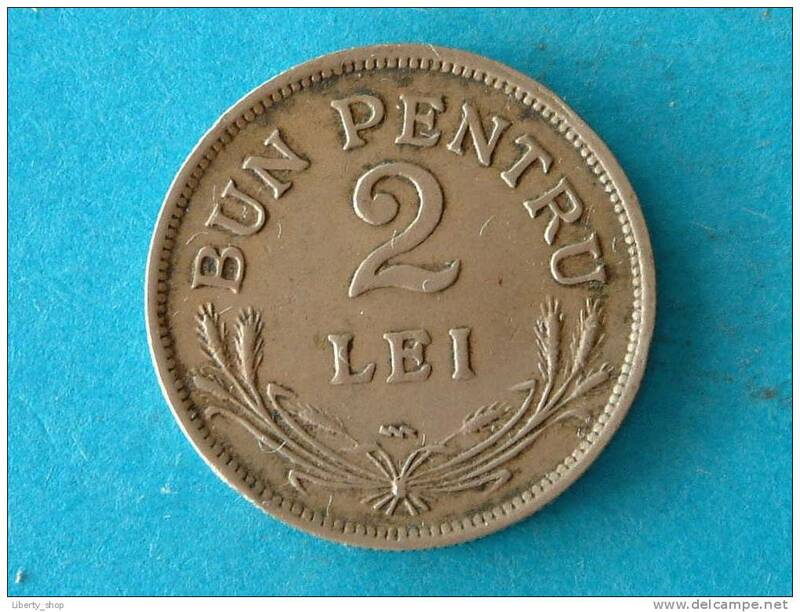 1924 - 2 LEI / KM 47 ( details zie foto ) ! 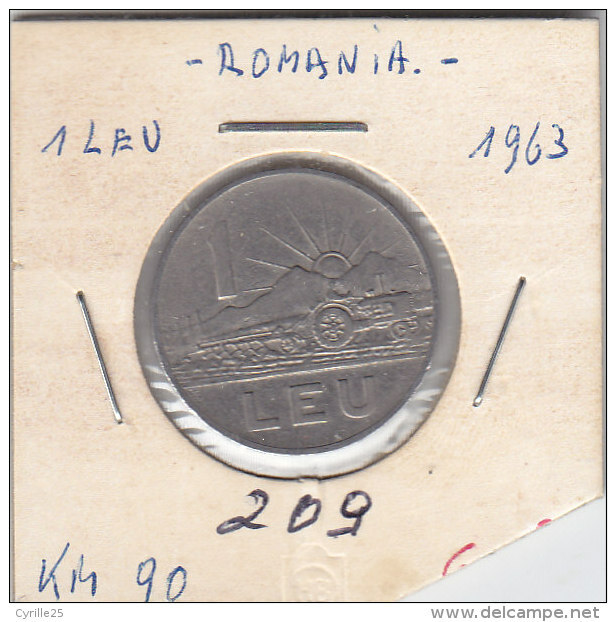 1924 - 1 LEU - KM 46 ( for Grade, please see photo ) ! 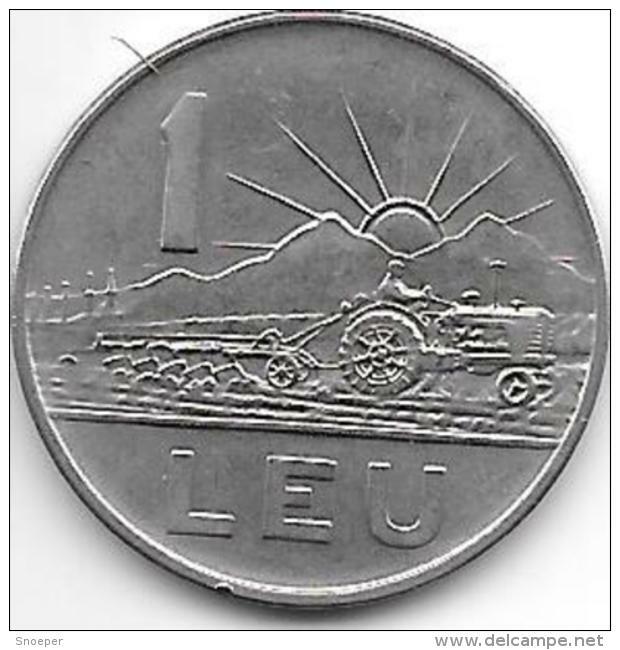 1924 - 2 LEI - KM 47 ( for Grade, please see photo ) ! 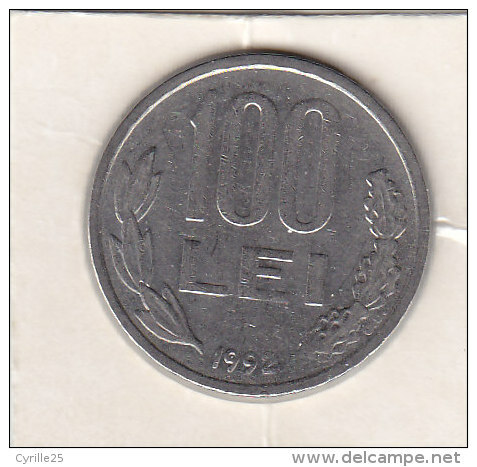 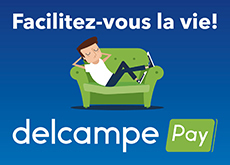 1993 - 100 LEI / KM 111 ( for Grade, please see photo ) !! 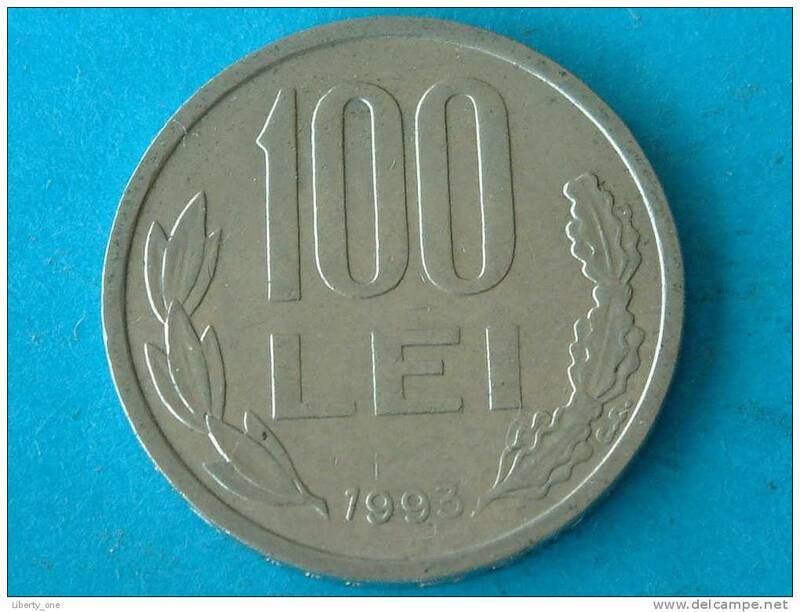 1993 - 50 LEI / KM 110 ( for Grade, please see photo ) !! 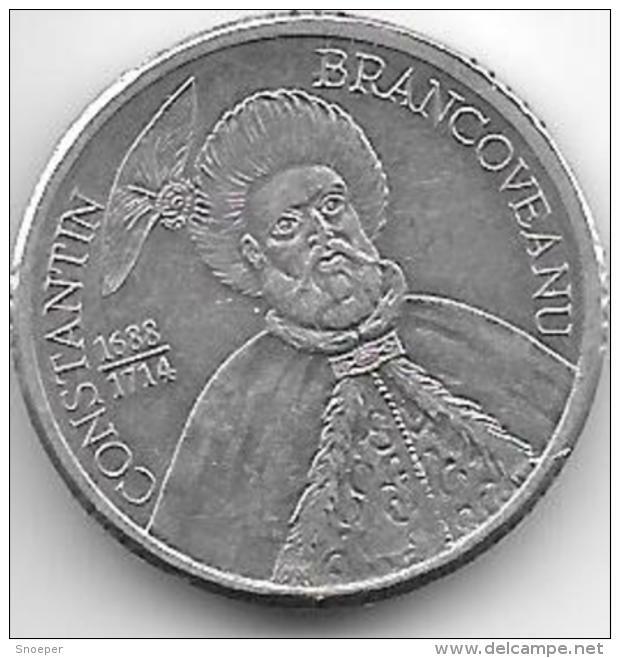 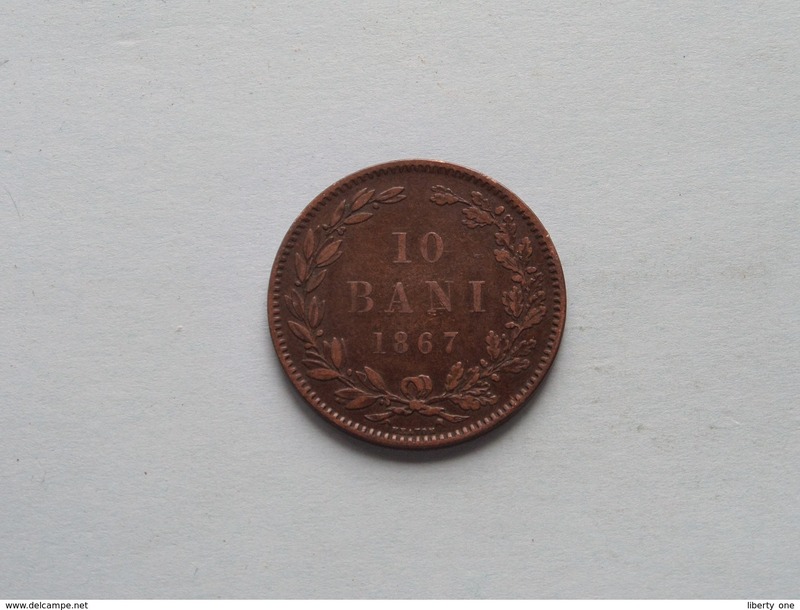 1867 - 5 BANI WATT & C° / KM 3.2 ( for Grade, please see photo ) ! 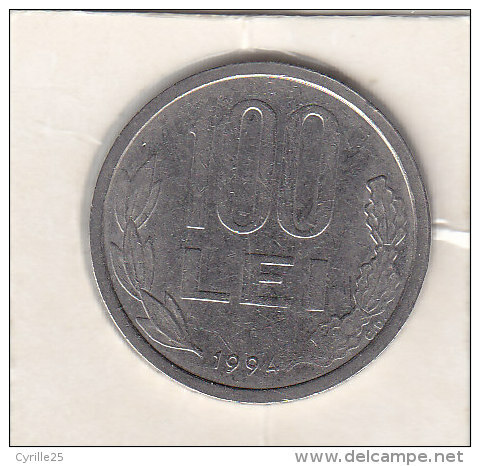 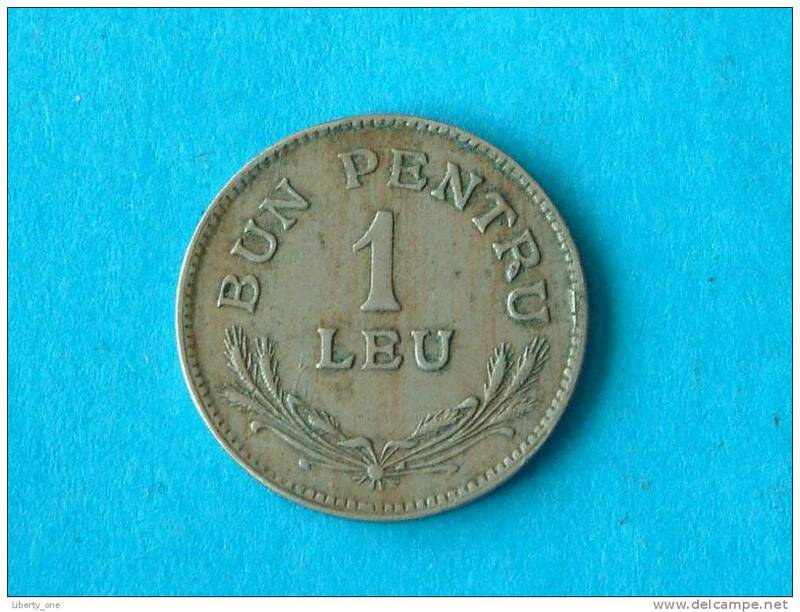 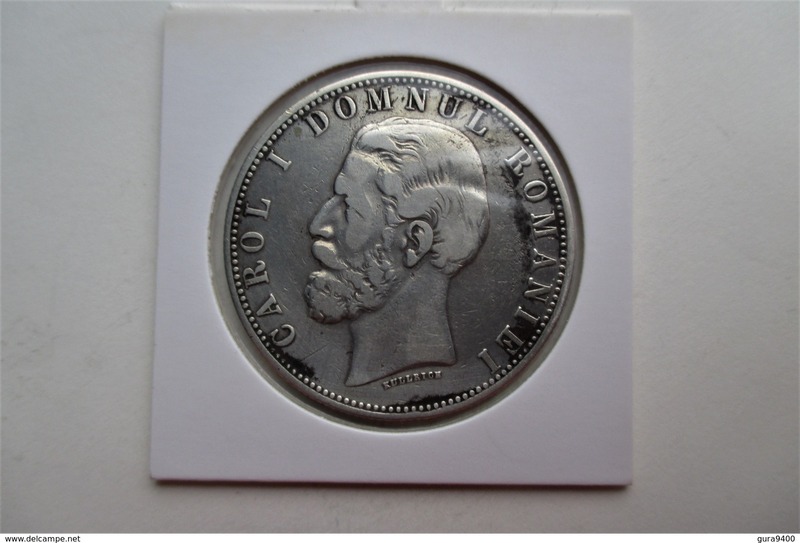 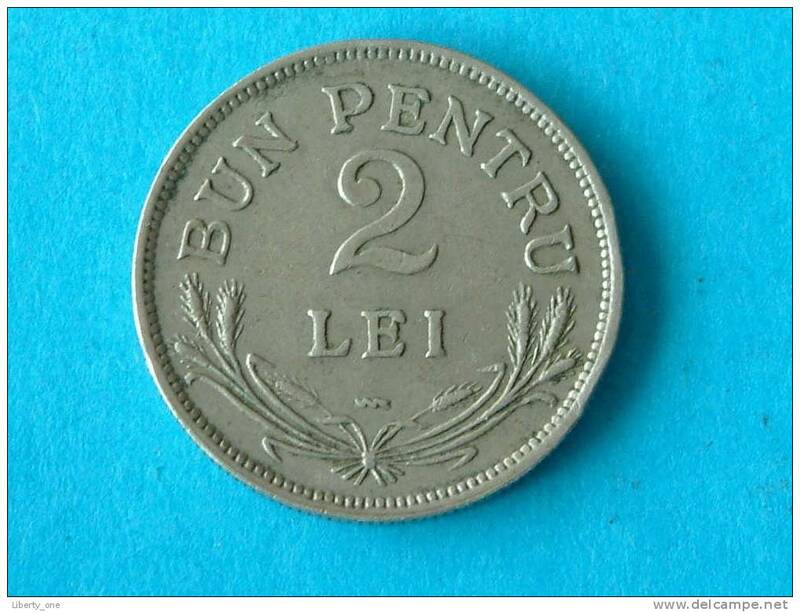 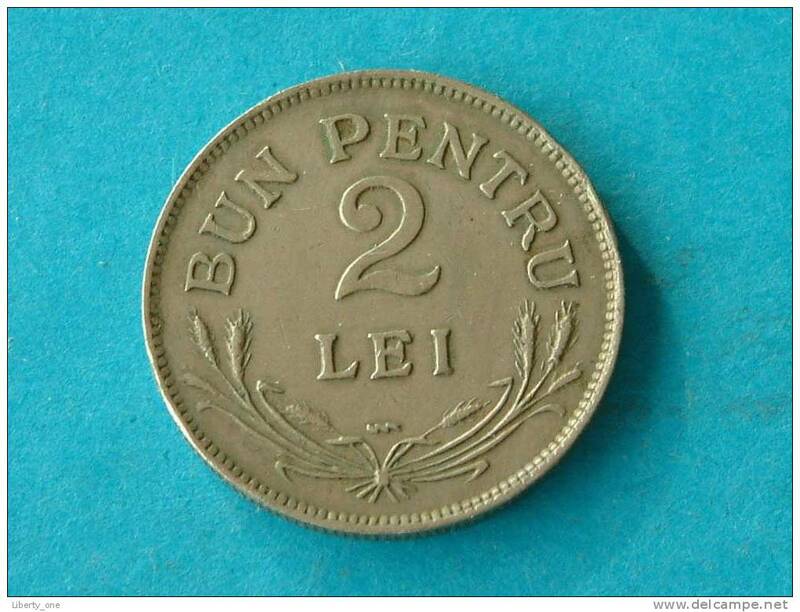 1924 - 2 LEI - XF / KM 47 ! 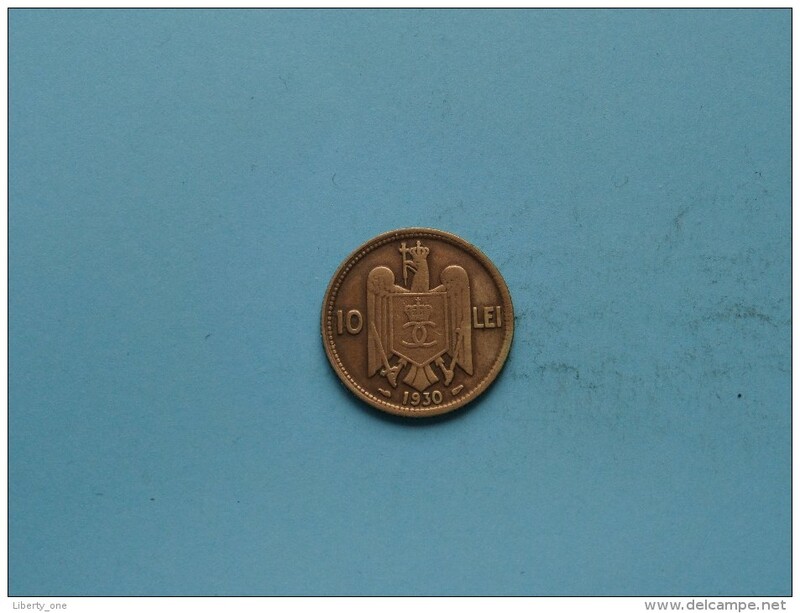 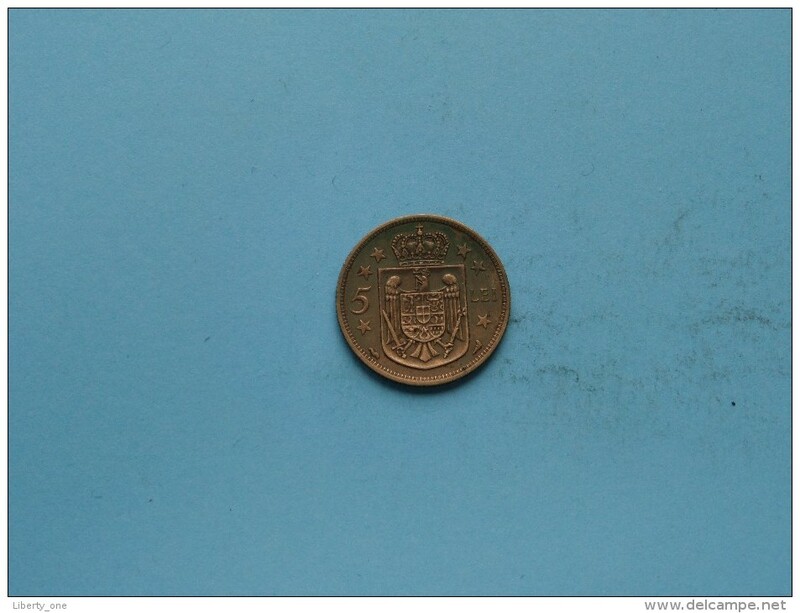 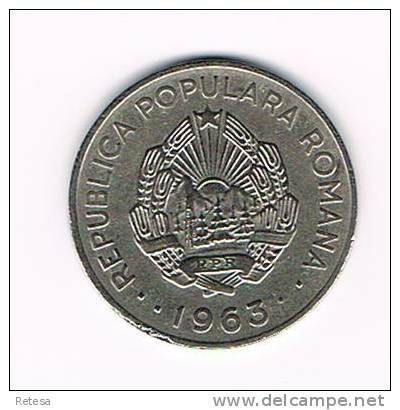 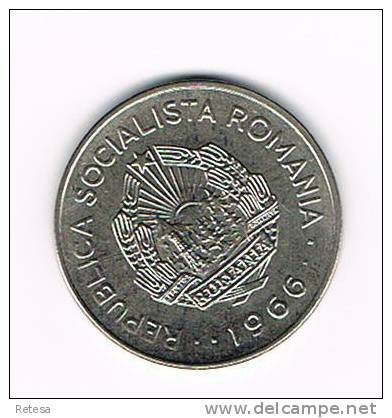 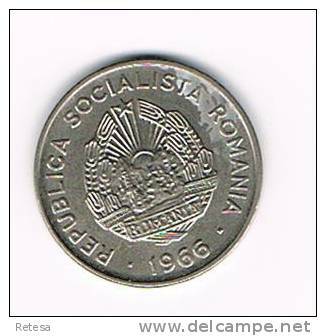 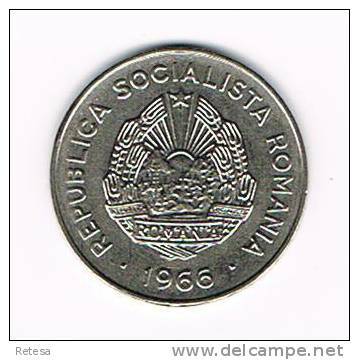 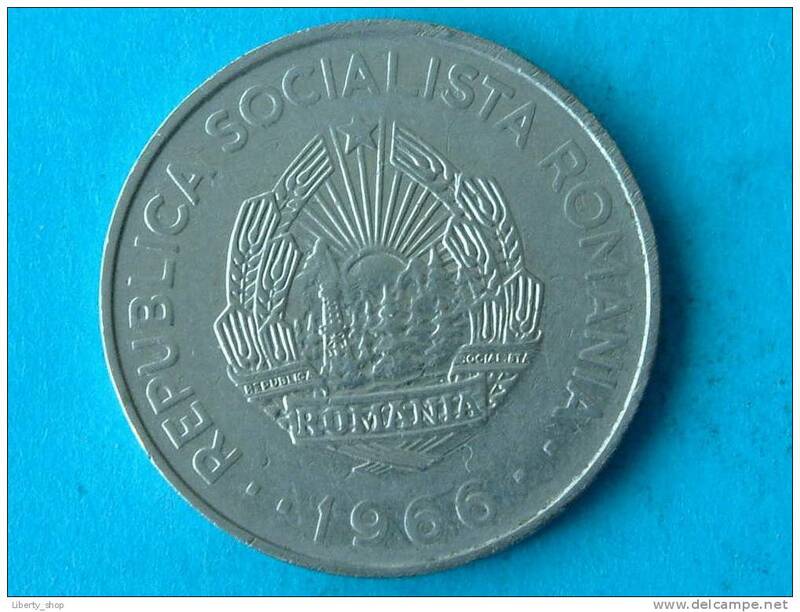 1 LEU 1966 XF / KM 95 ! 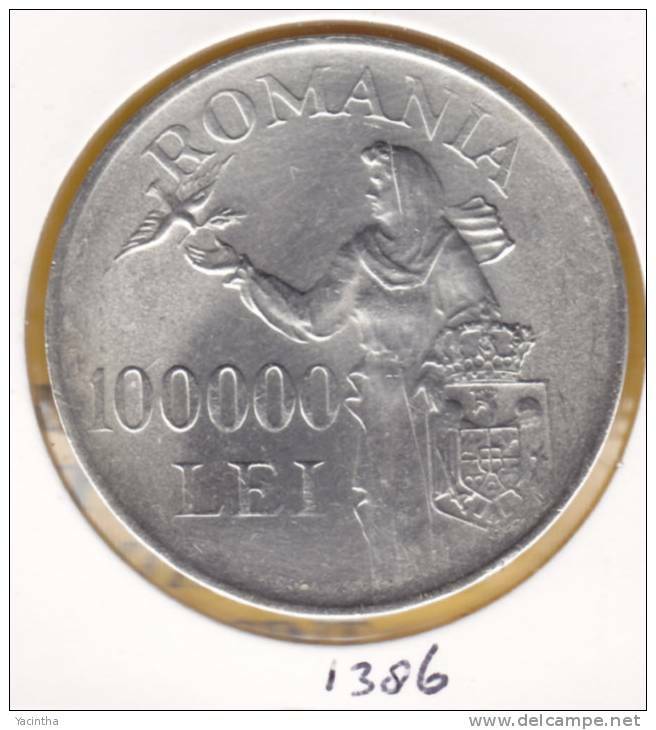 3 LEI 1966 VF / KM 96 ! 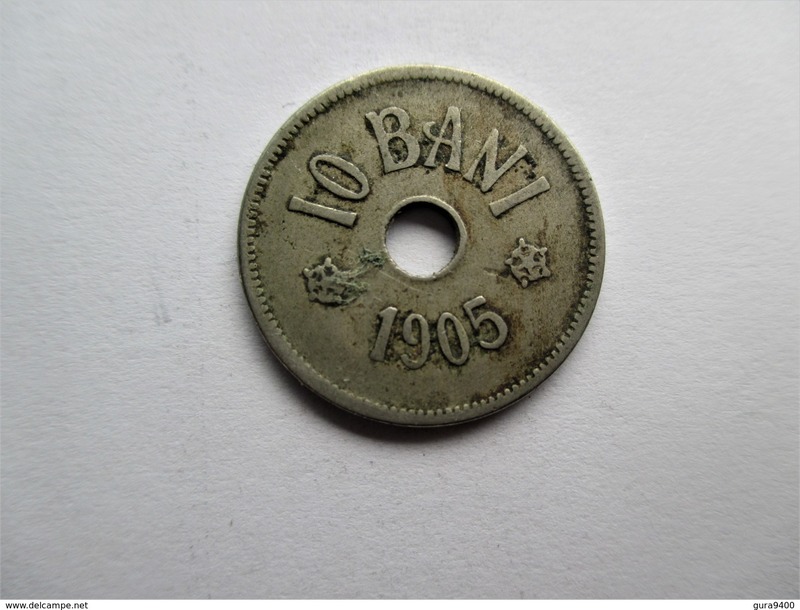 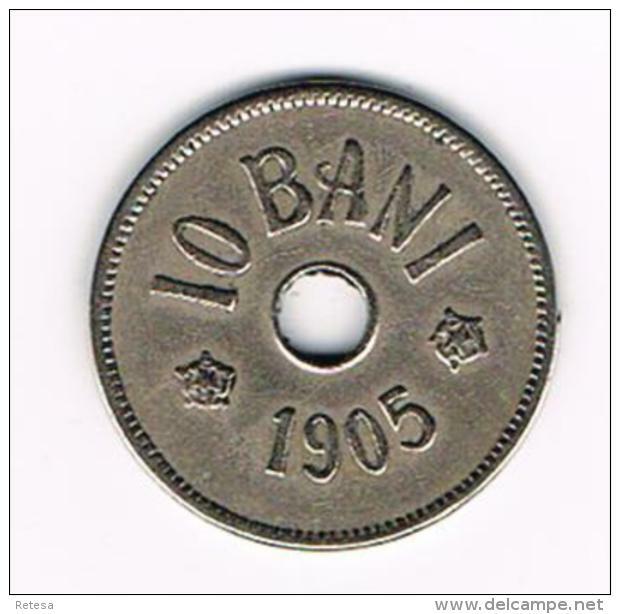 5 BANI - 1900 / KM 28 - XF ! 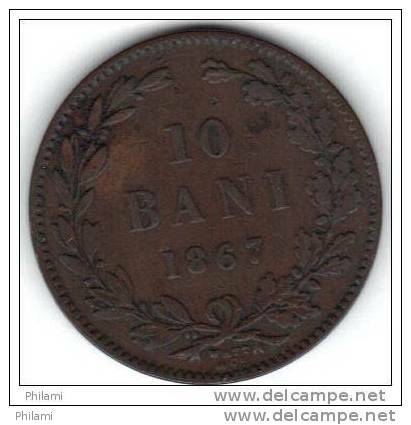 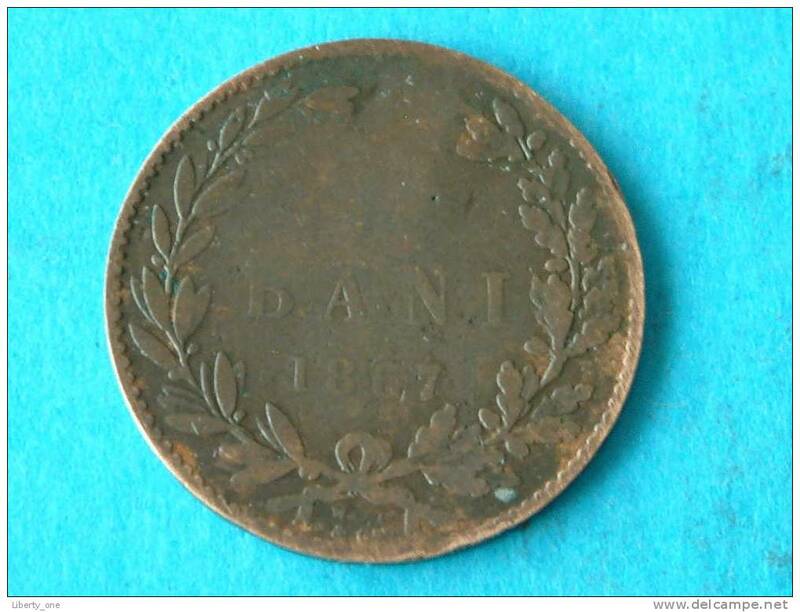 1867 Heaton - 10 BANI / KM 4.1 ( uncleaned - for Grade, please see photo ) ! 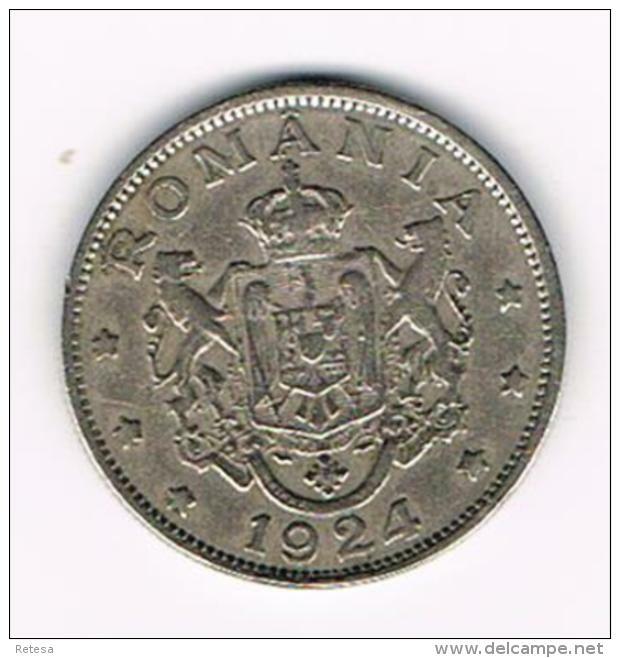 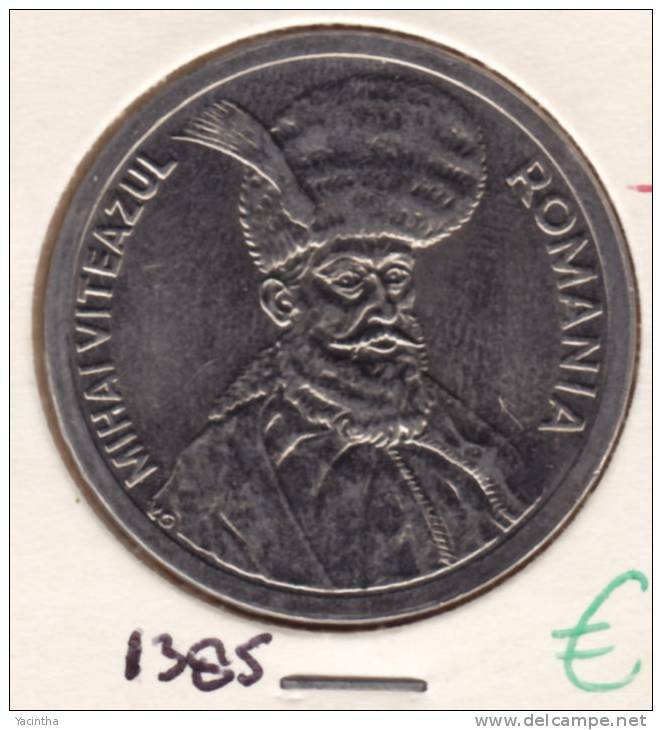 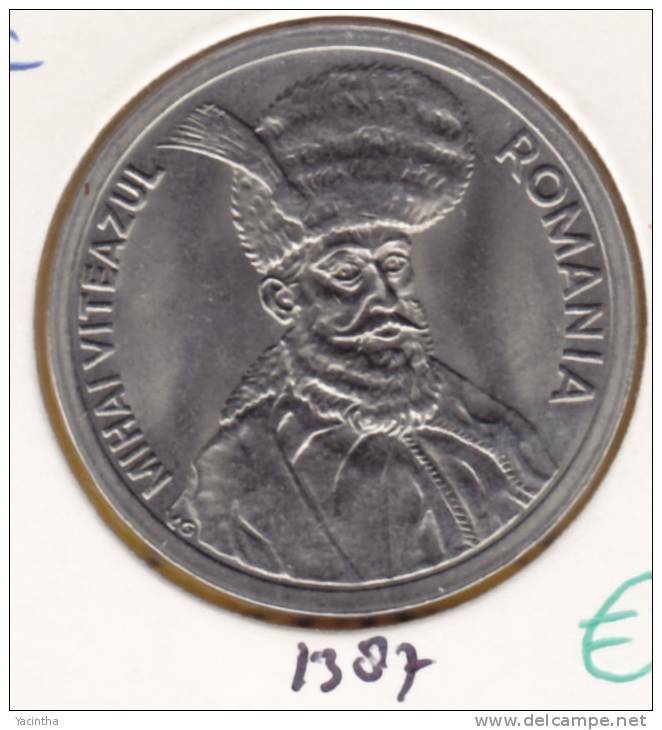 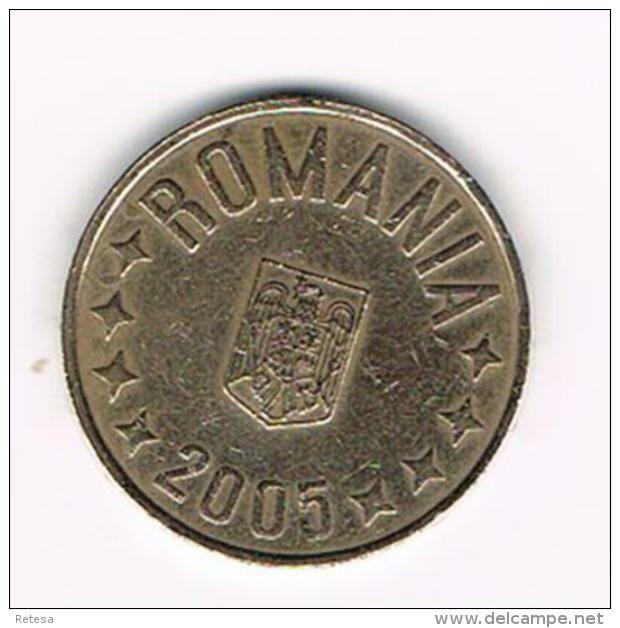 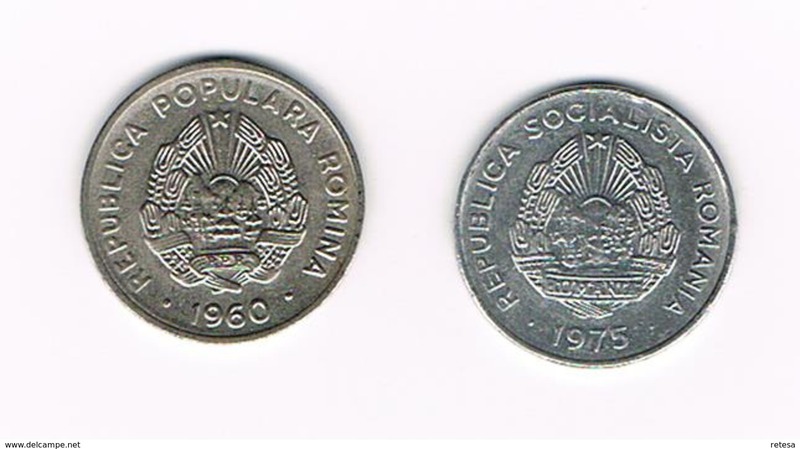 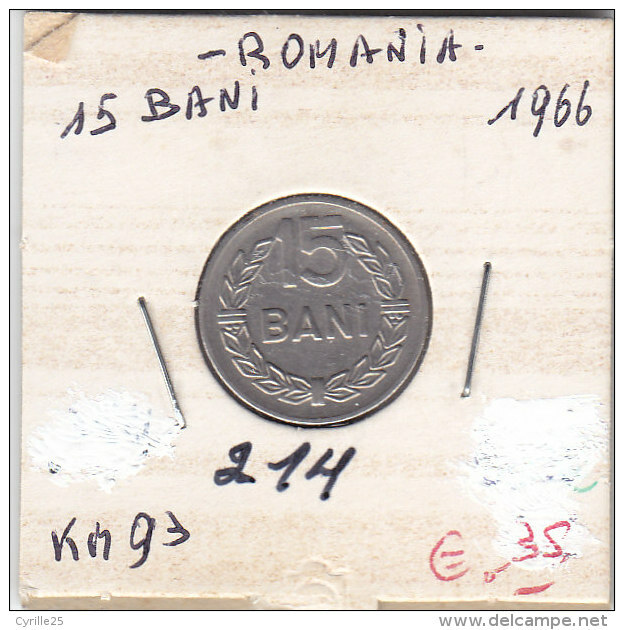 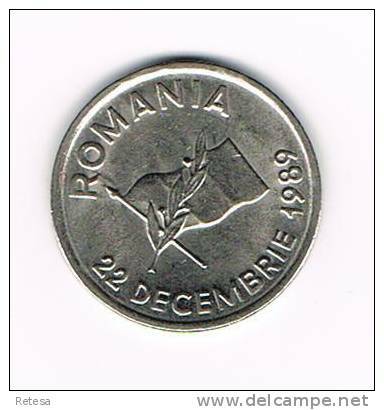 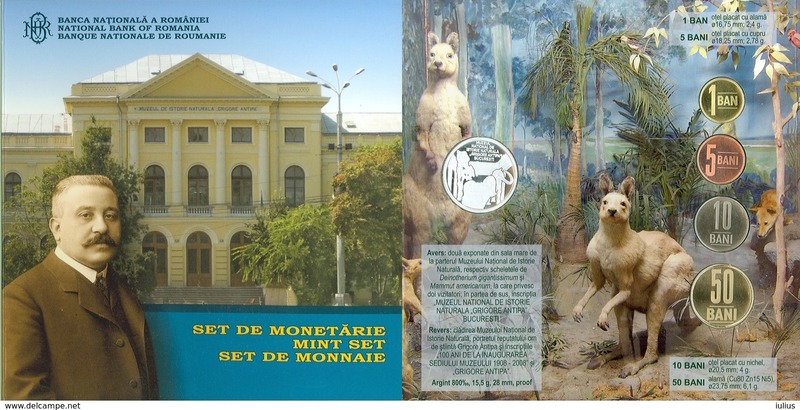 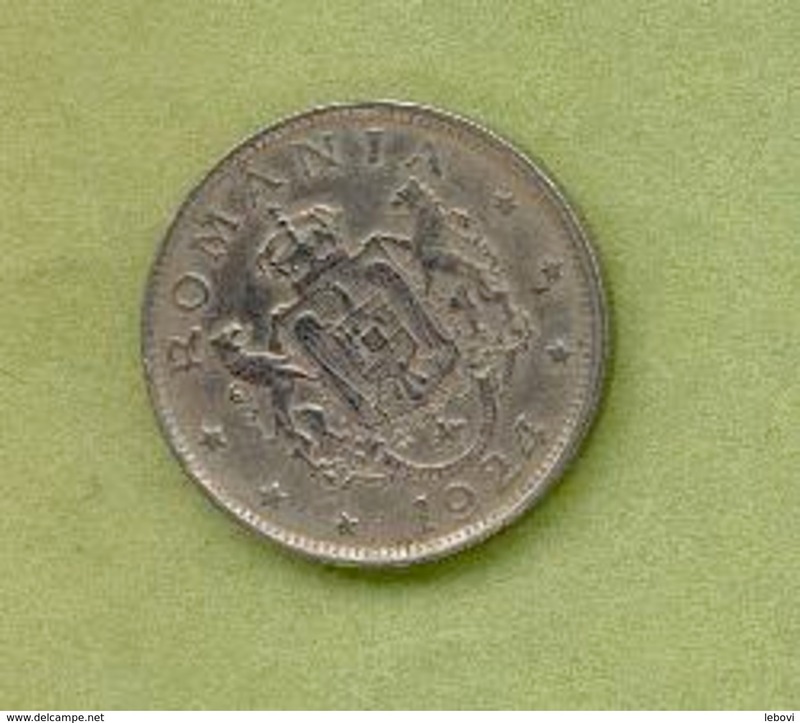 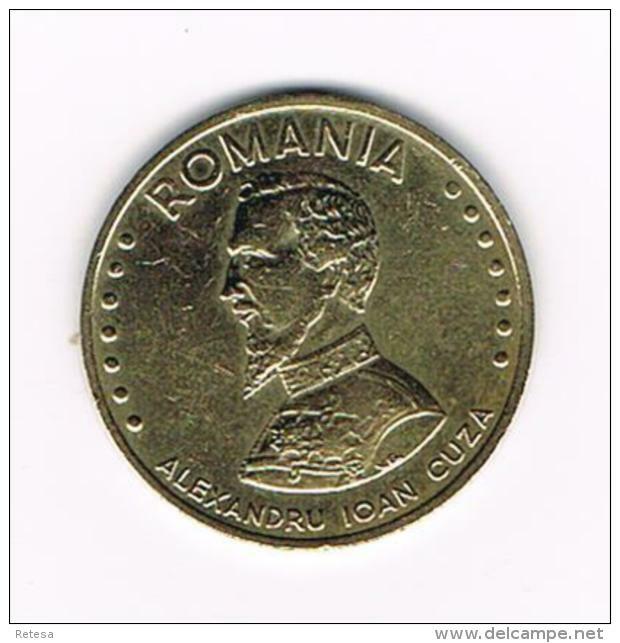 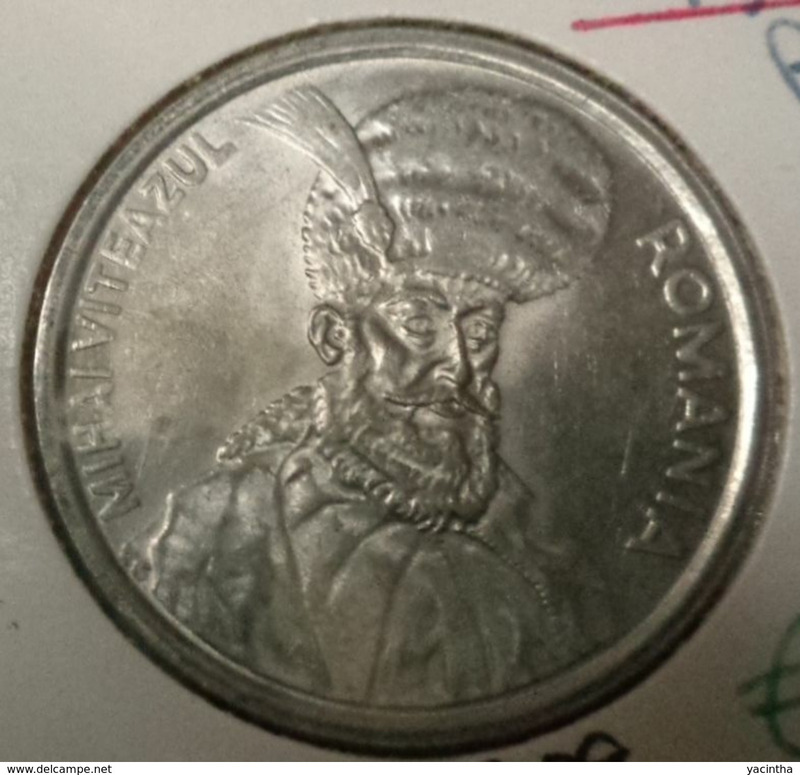 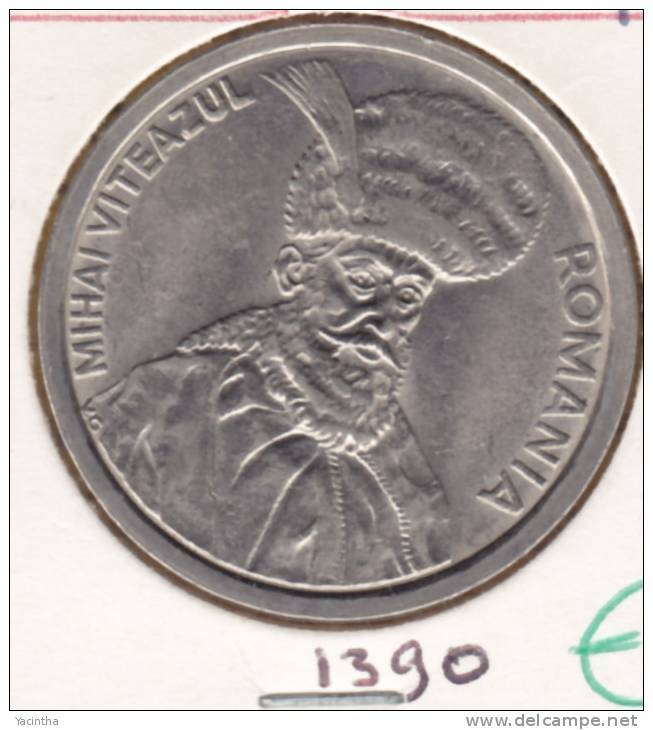 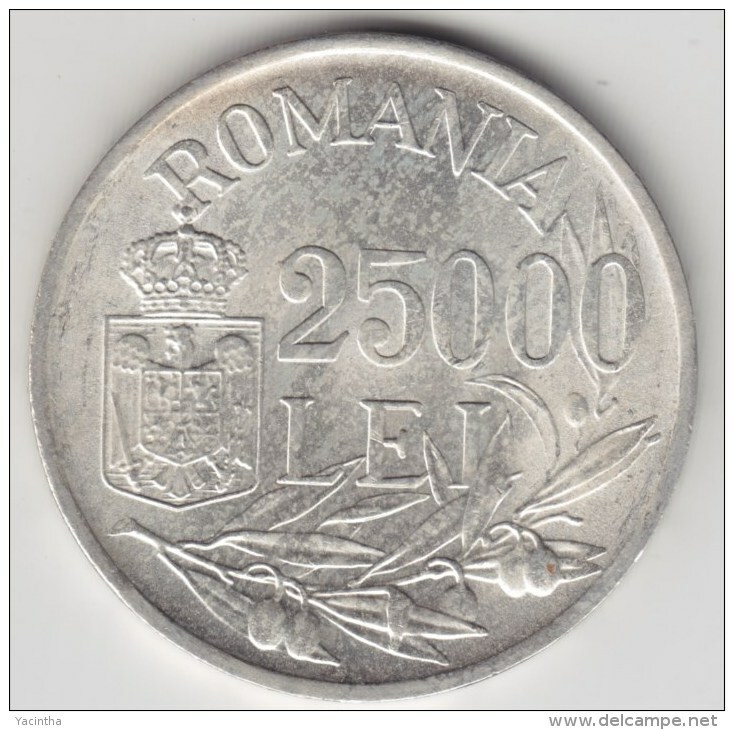 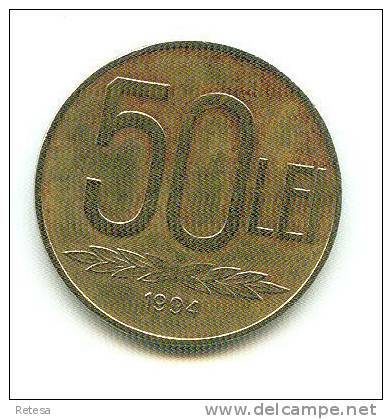 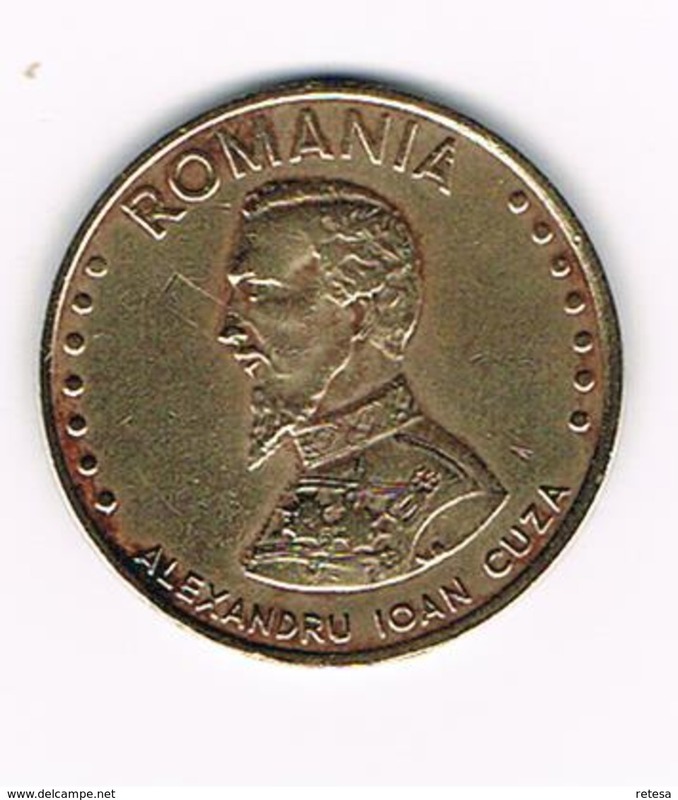 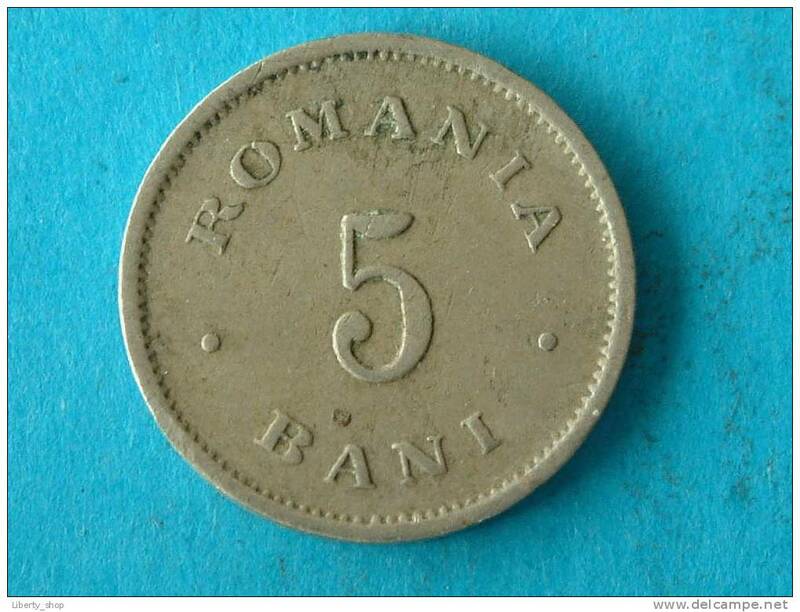 Romania 500 lei, 1944 Mihai I.
Il y a 3588 objets pour votre recherche sur Delcampe International.